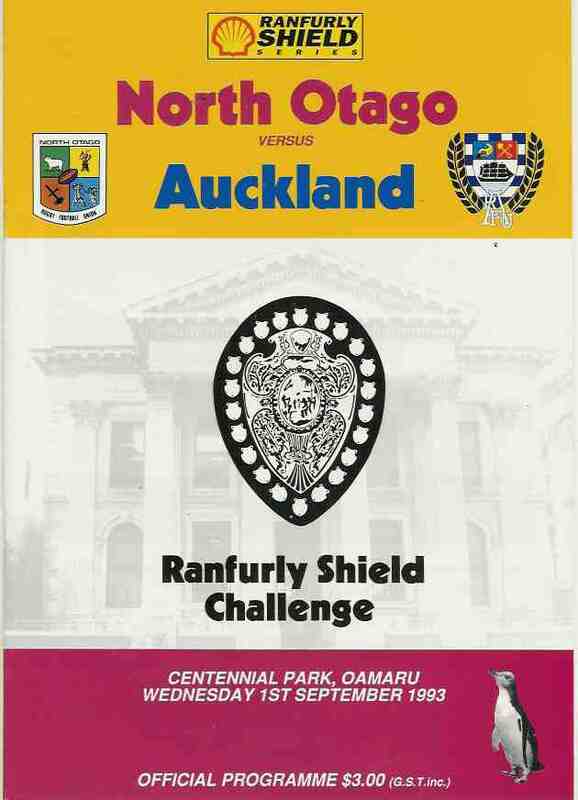 In 1901 the Earl of Ranfurly, Governor of New Zealand and patron of the NZRFU announced his intention to bestow upon the Union a trophy for their use thereof. 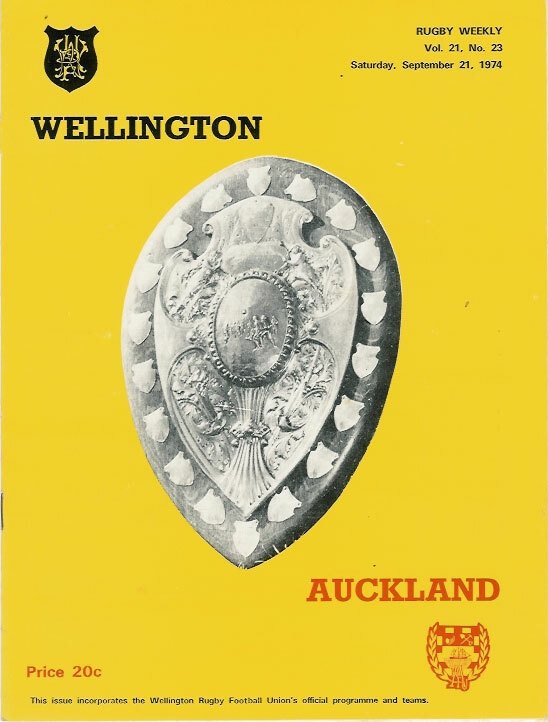 The Union decided at it's AGM in 1902 that it should be used as a challenge trophy between it's provincial unions. 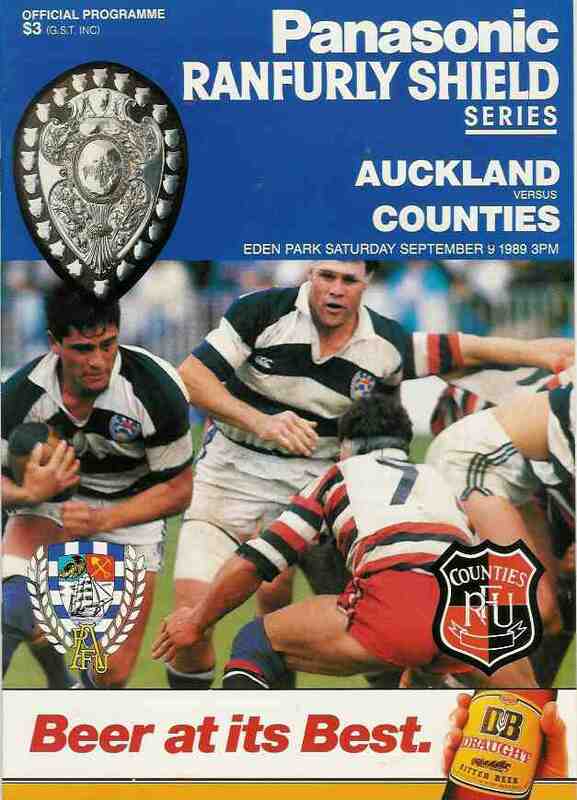 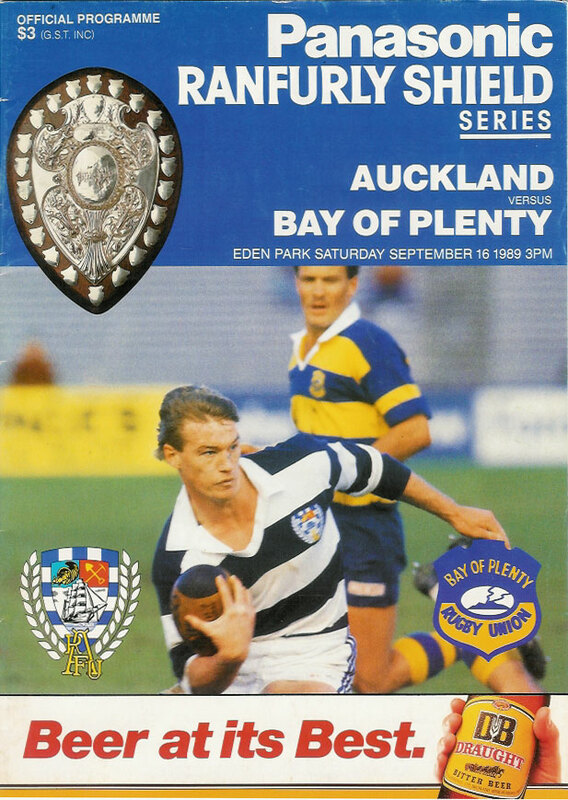 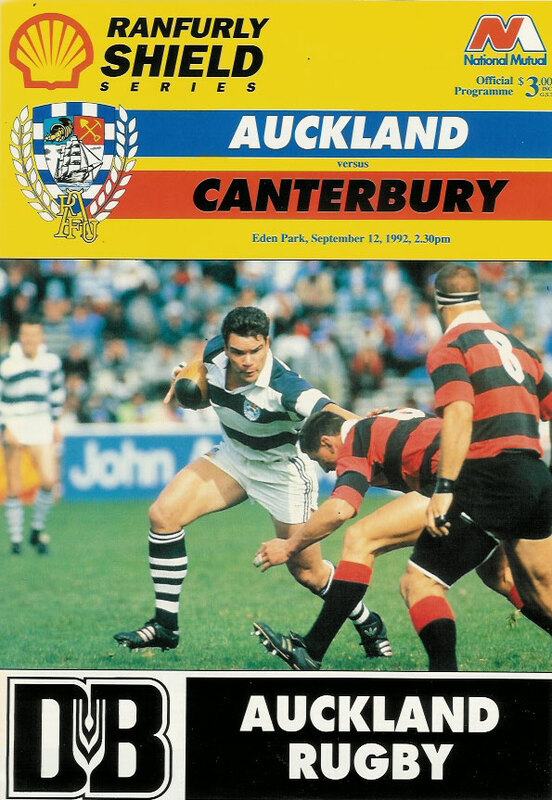 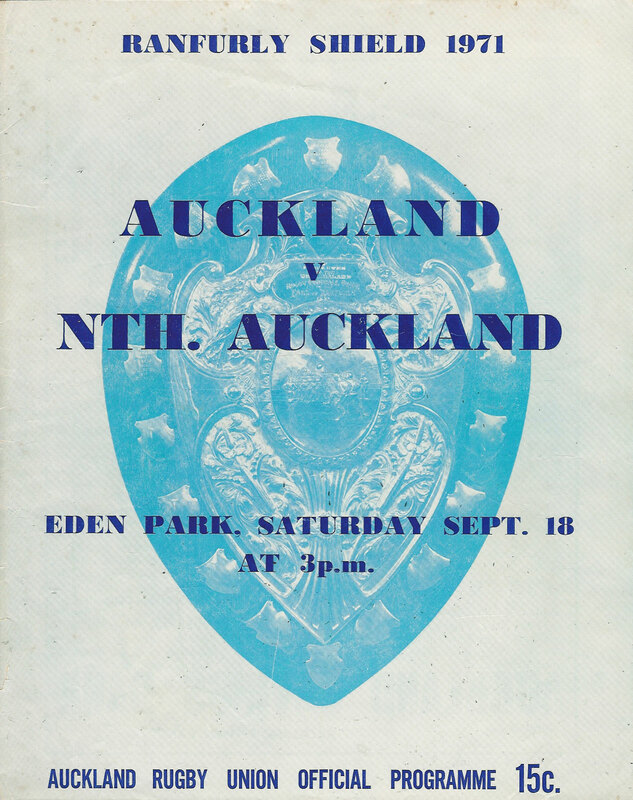 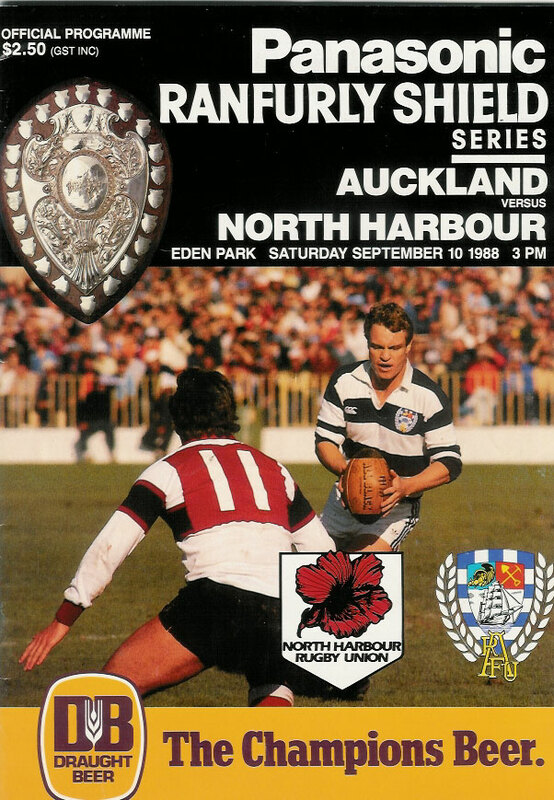 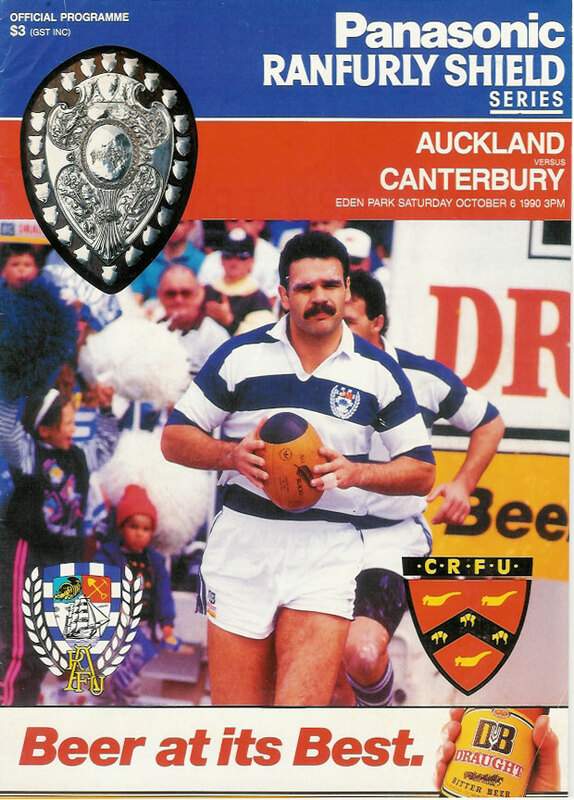 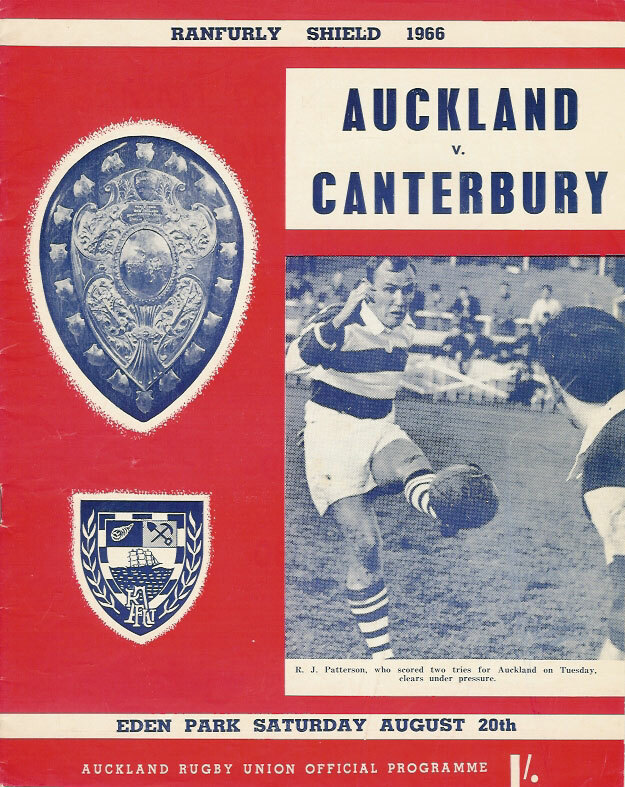 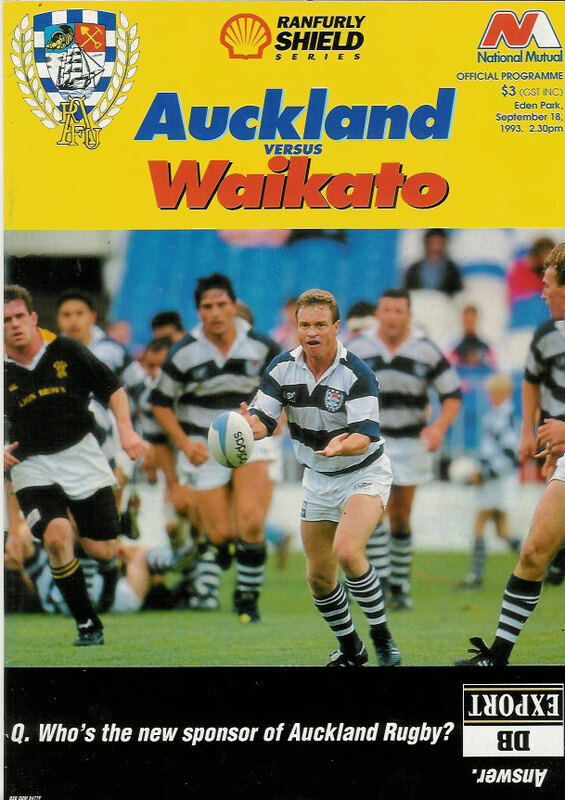 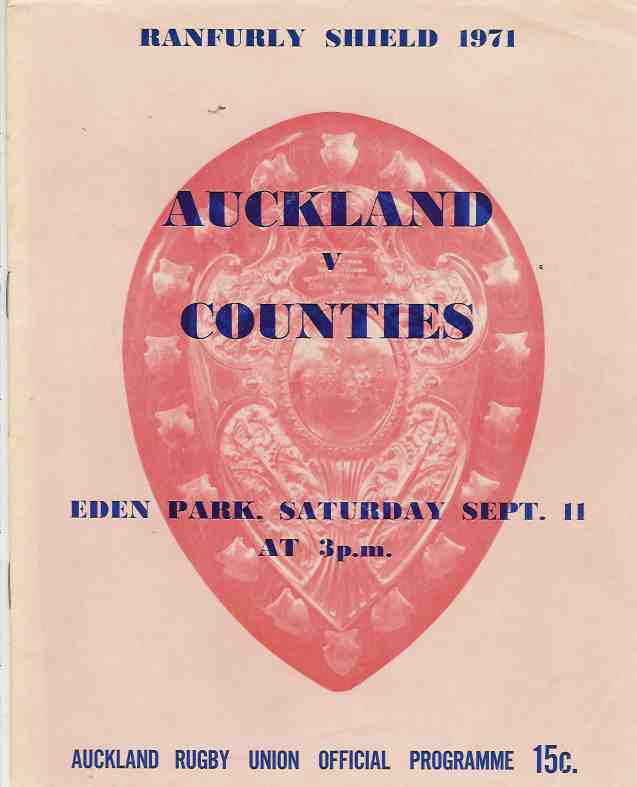 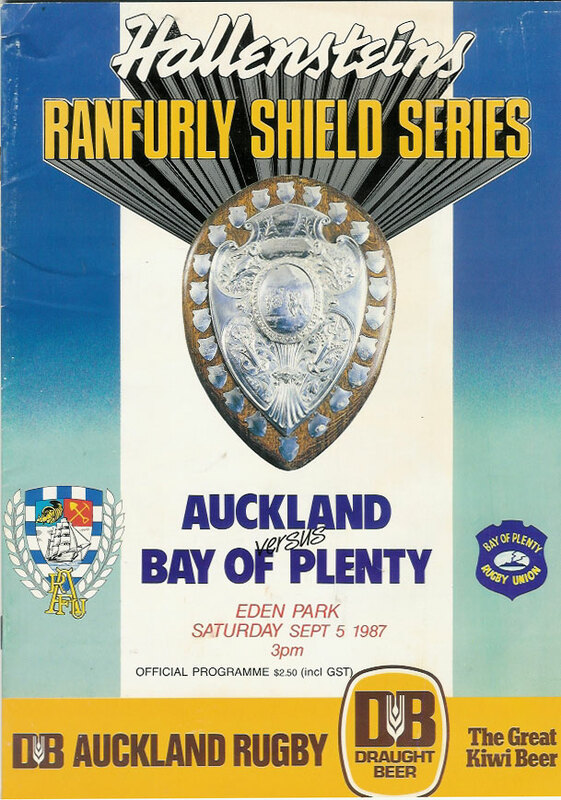 Auckland were awarded the 'Shield' in 1902 because of their unbeaten record, since then it has been won or lost on a single challenge basis. 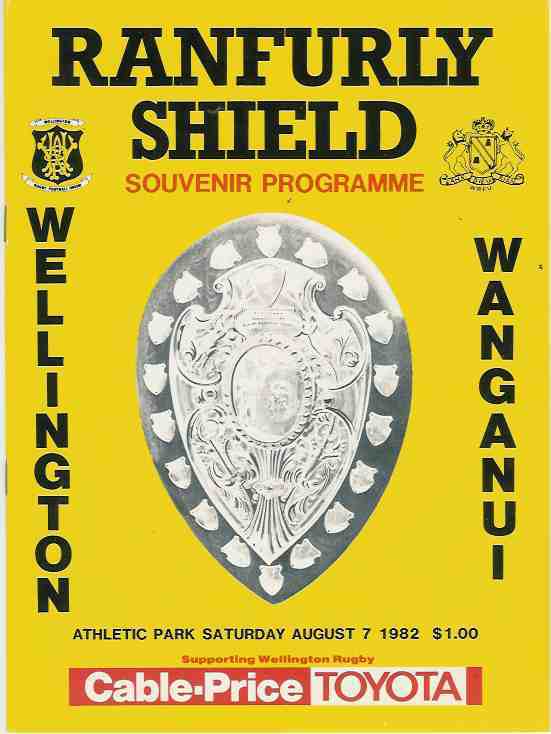 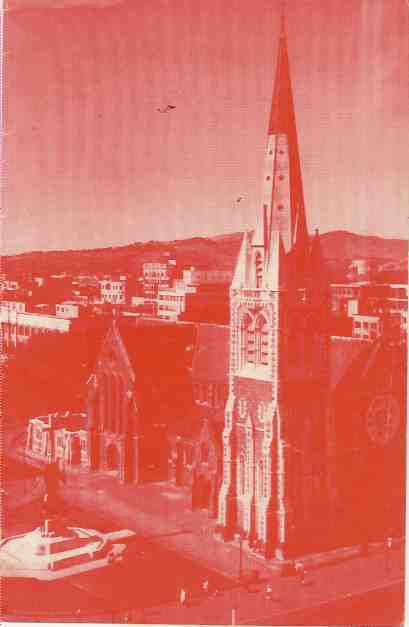 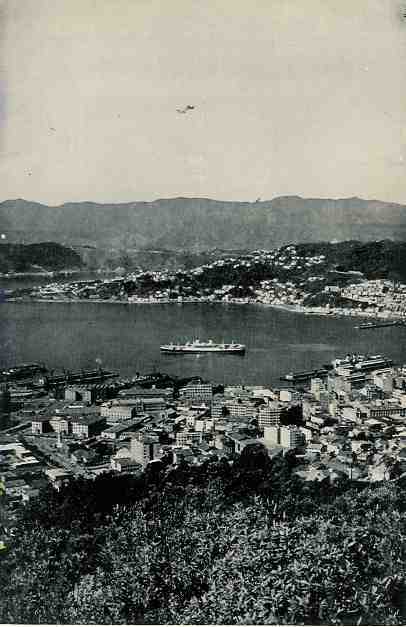 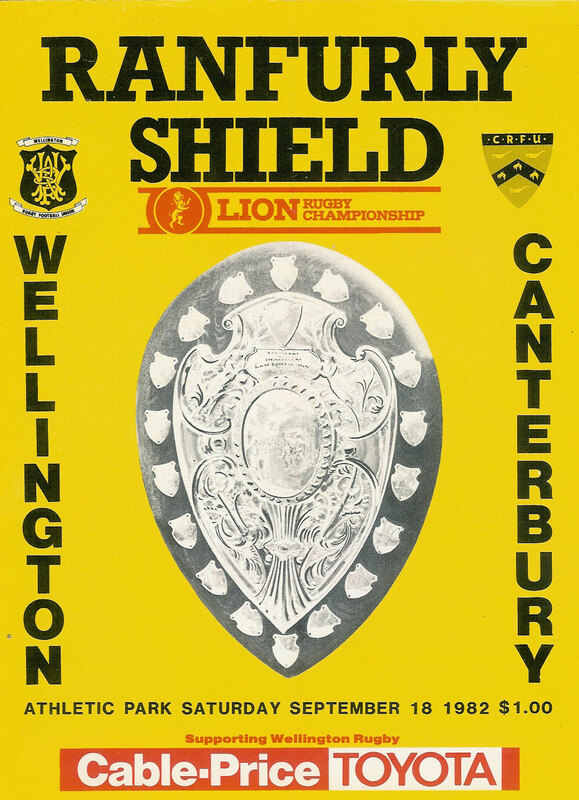 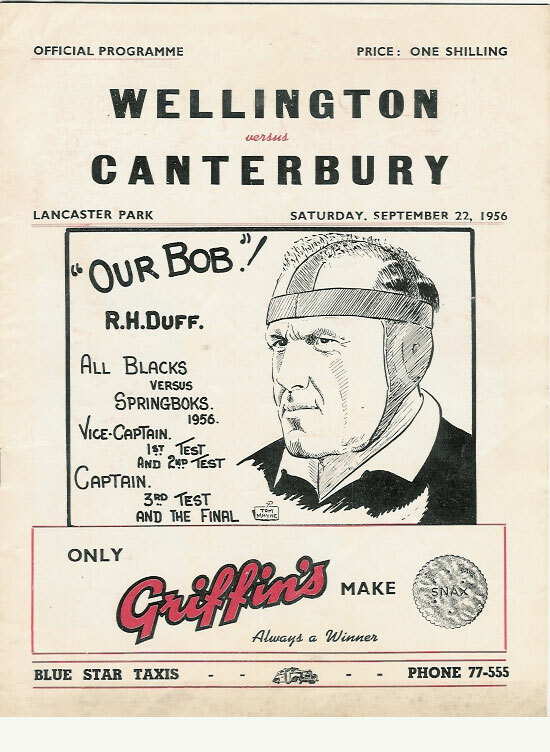 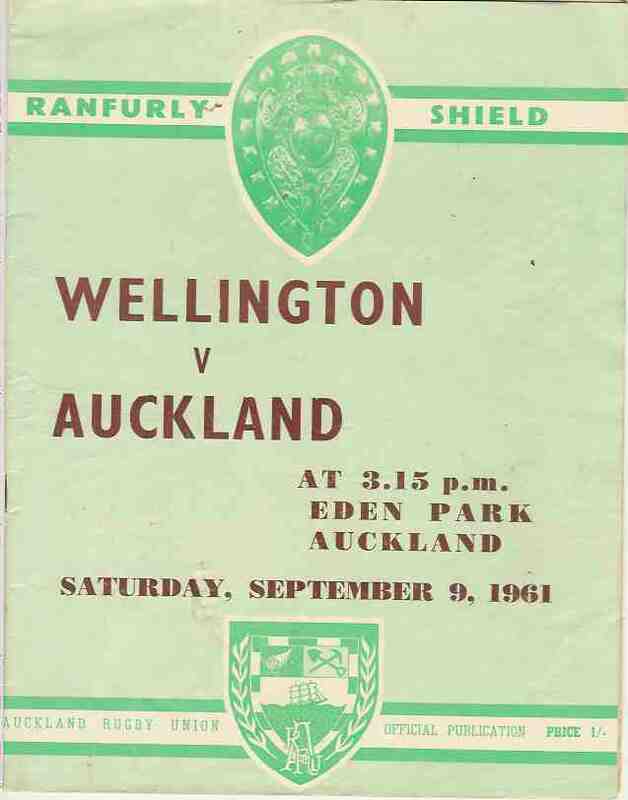 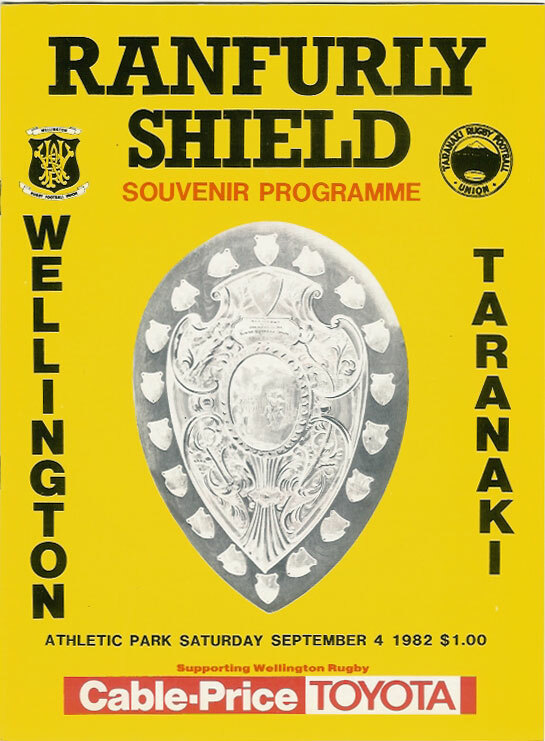 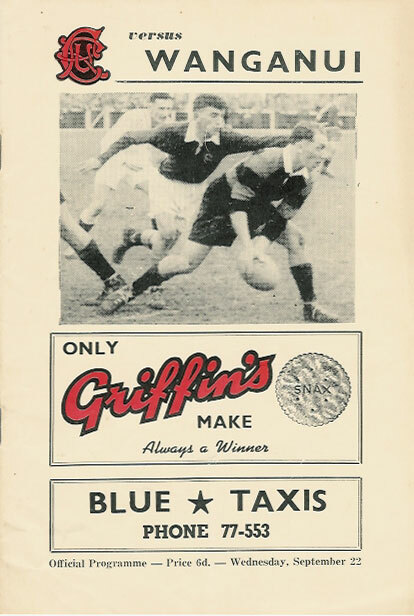 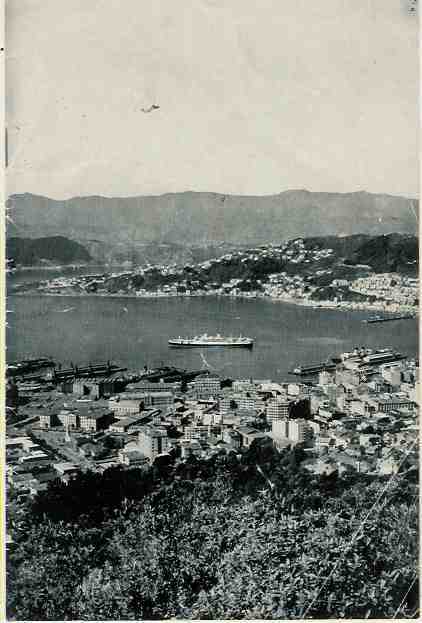 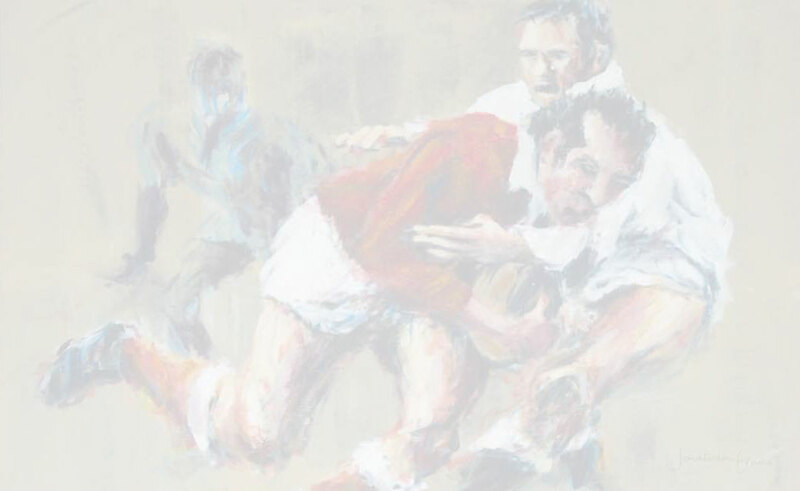 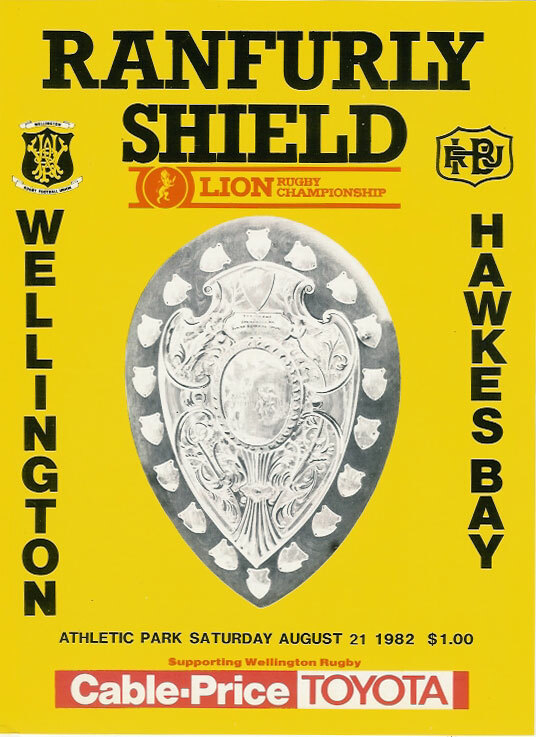 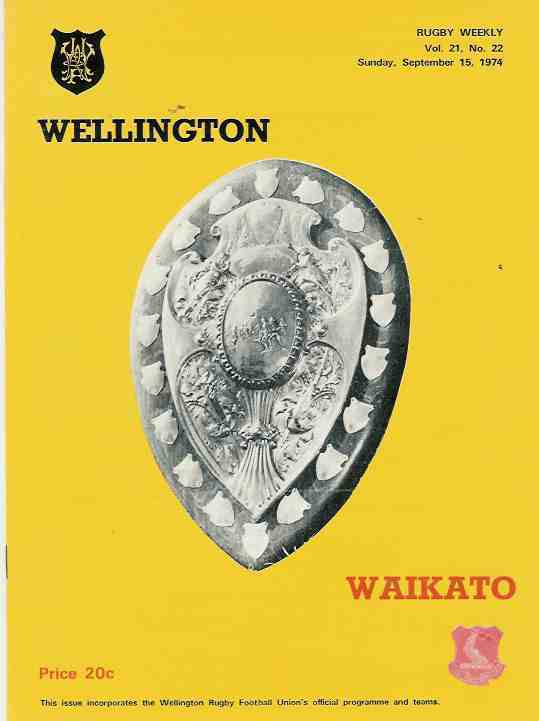 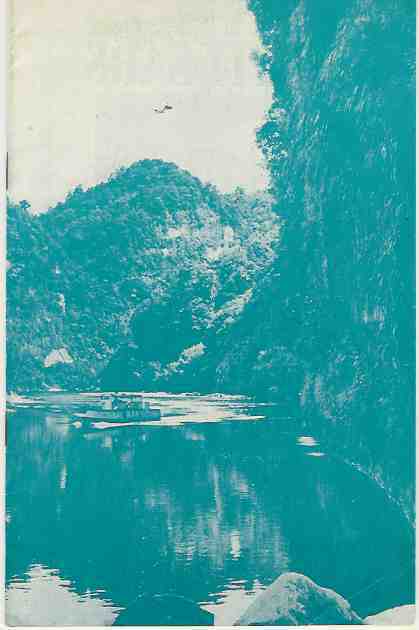 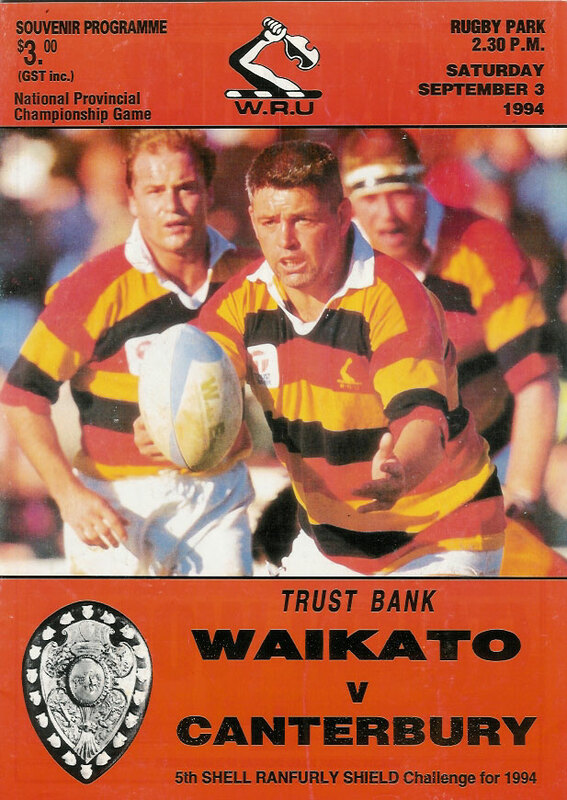 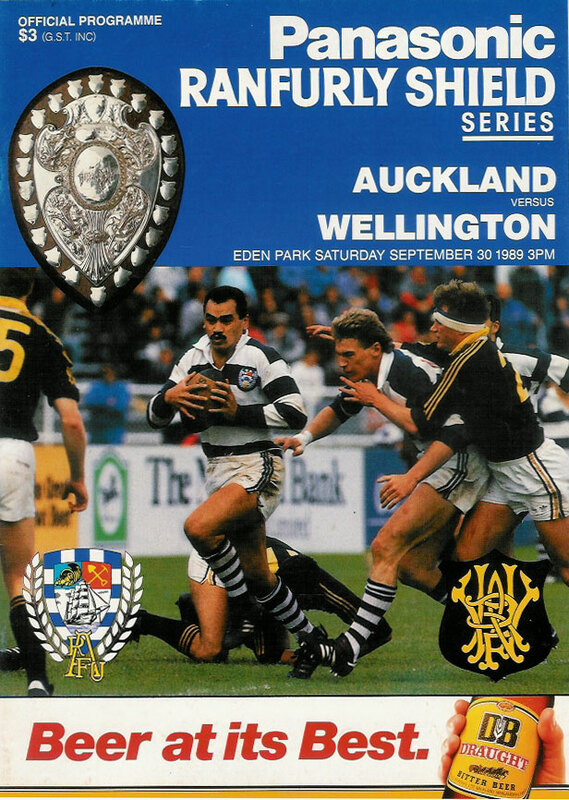 The first defence was in 1904 when Wellington immediately took the shield winning 6-3 in Auckland. 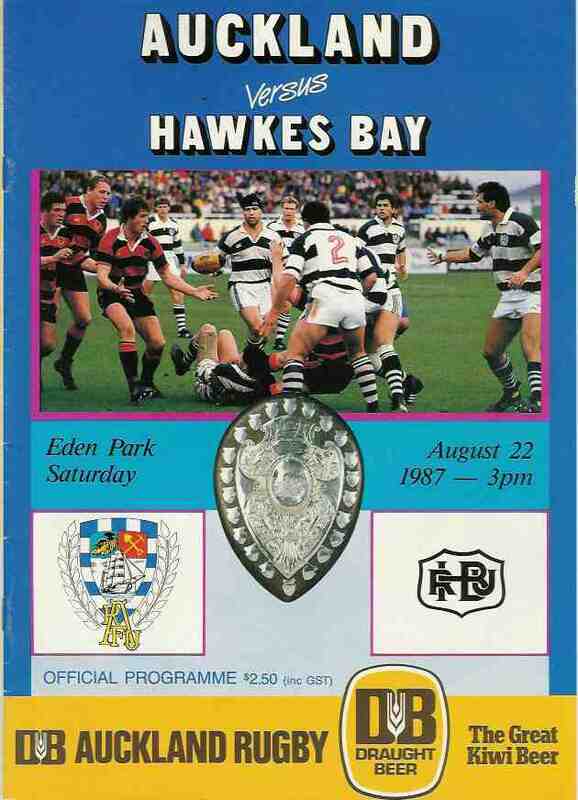 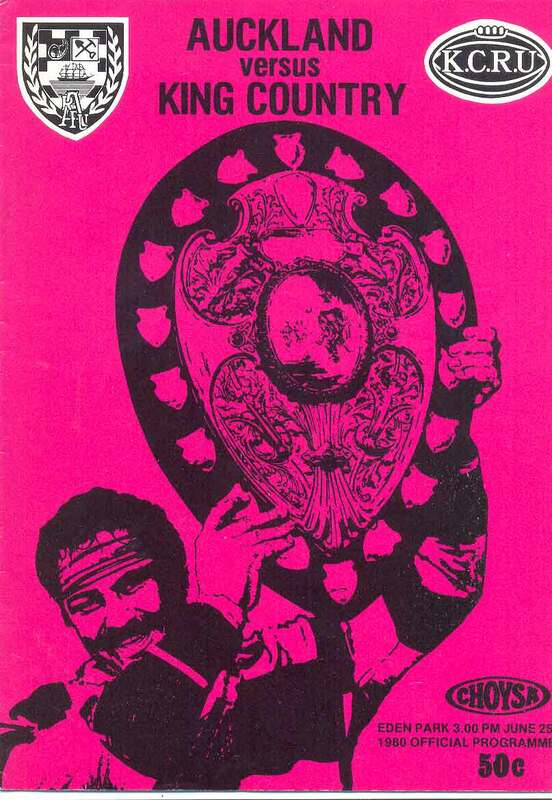 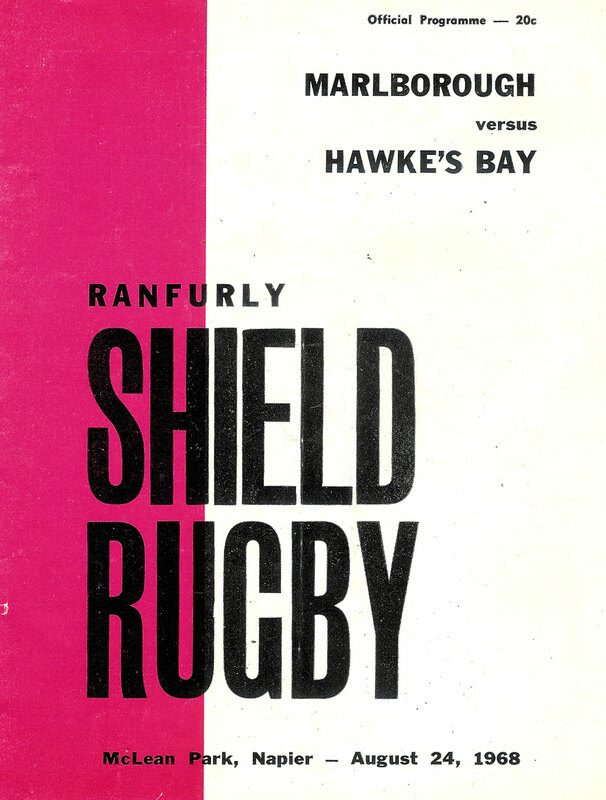 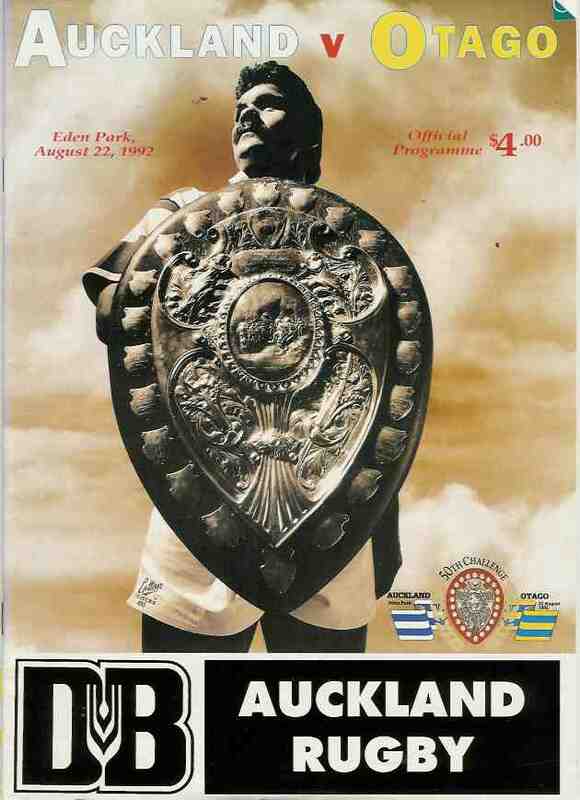 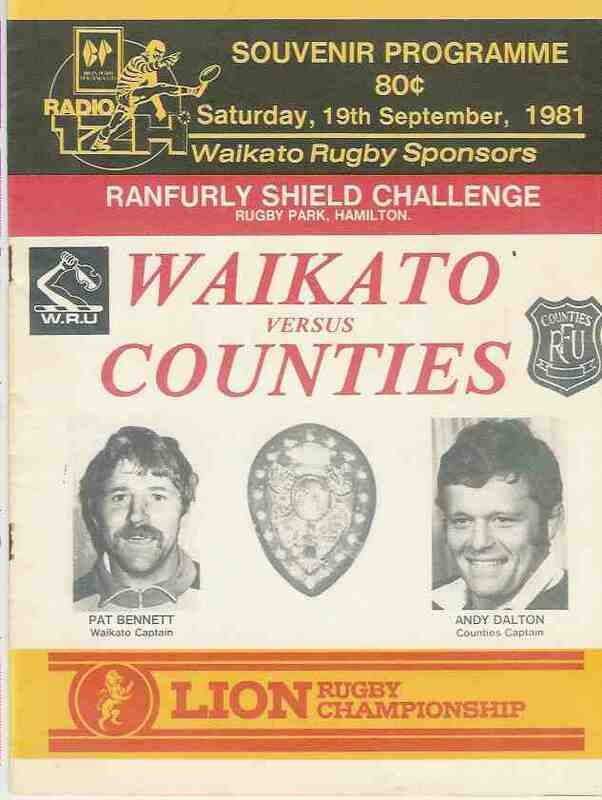 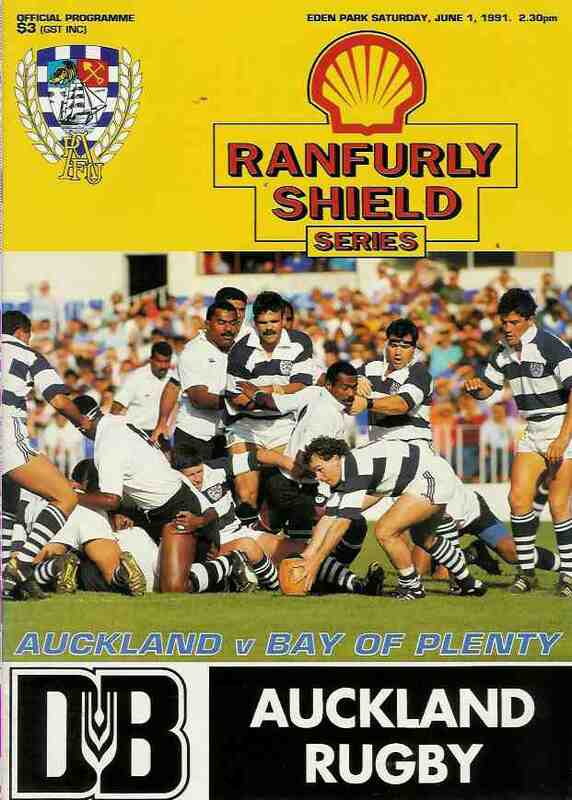 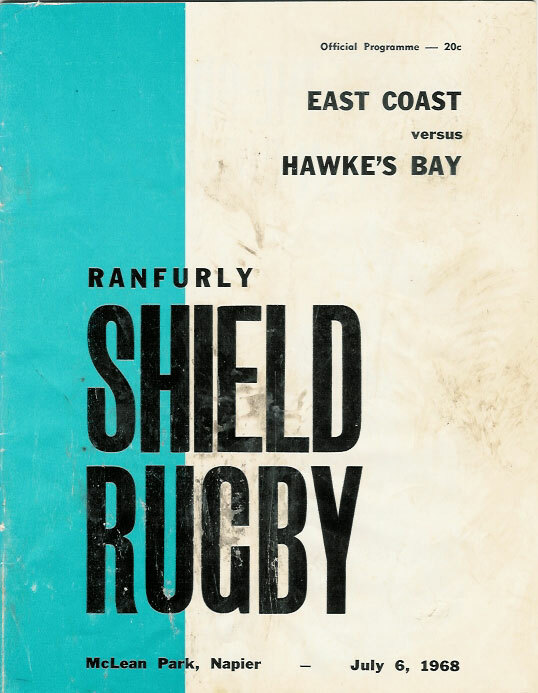 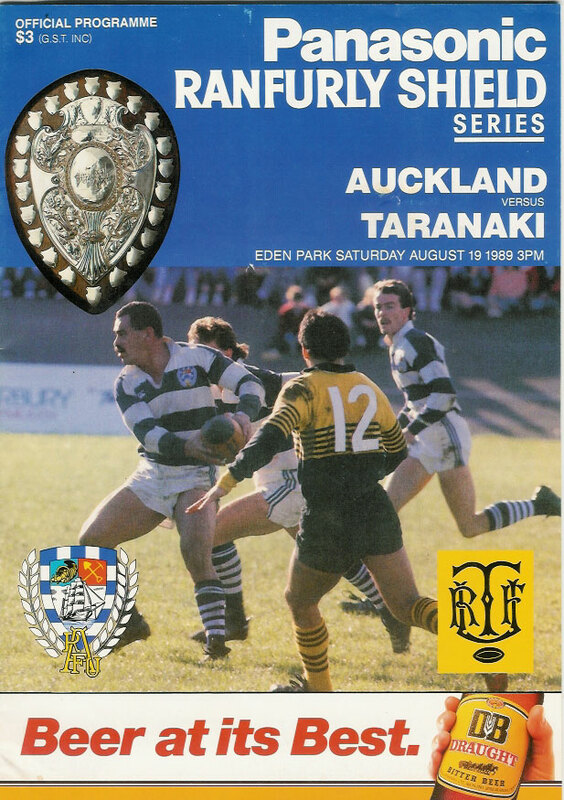 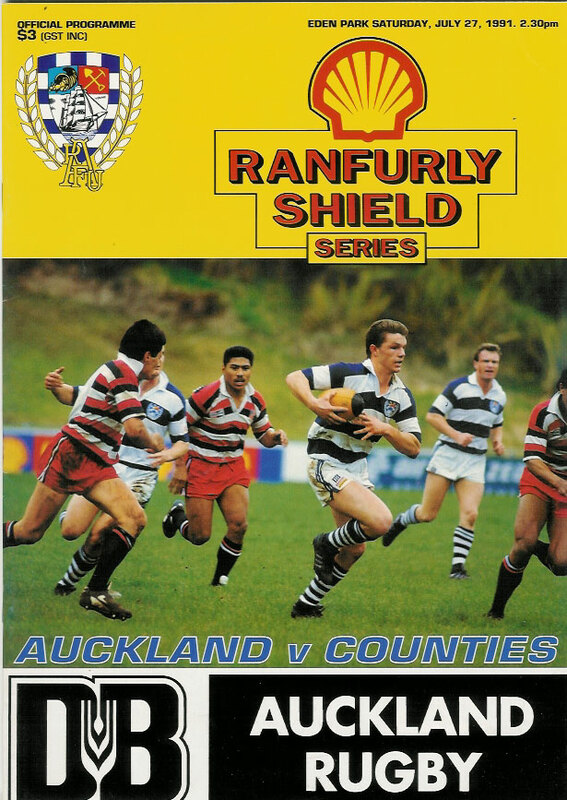 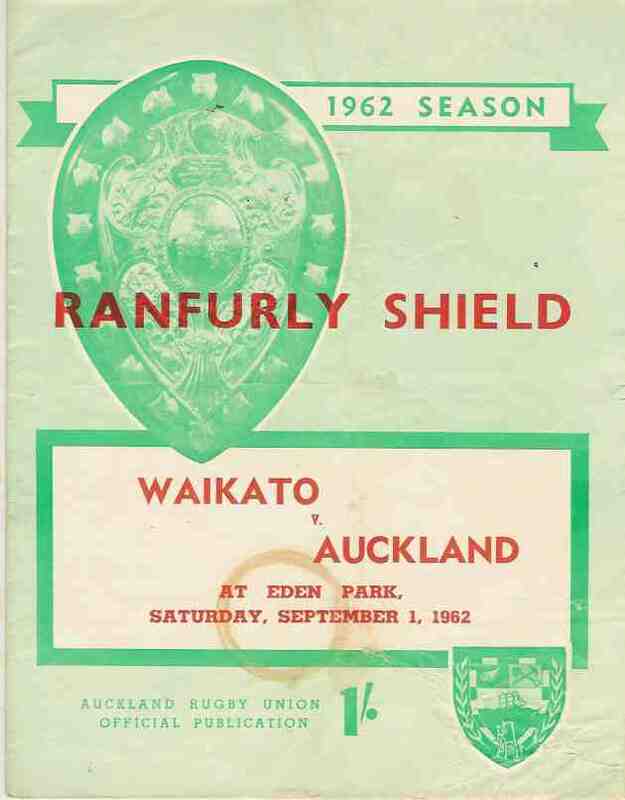 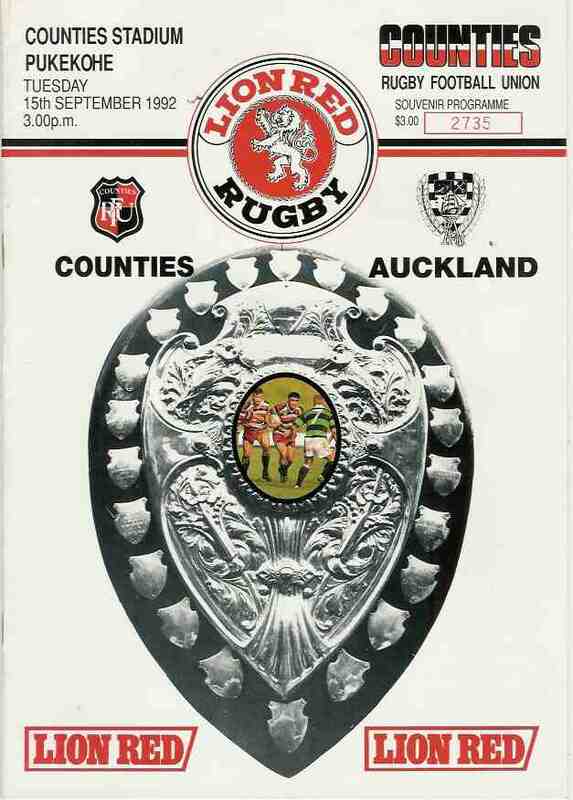 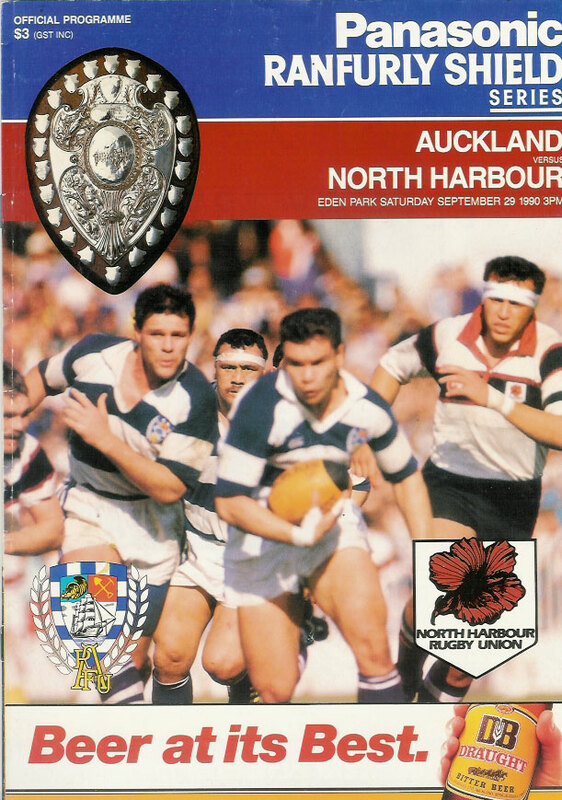 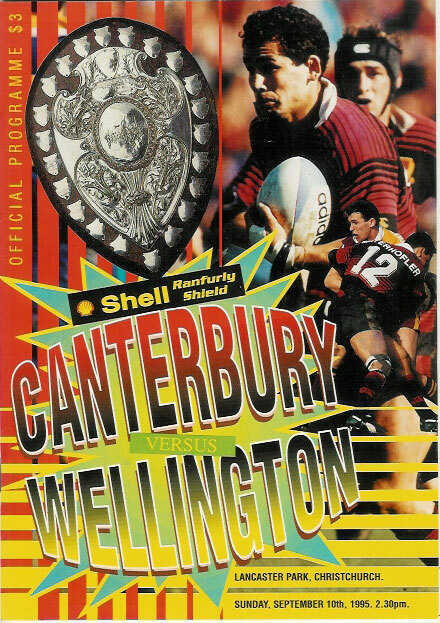 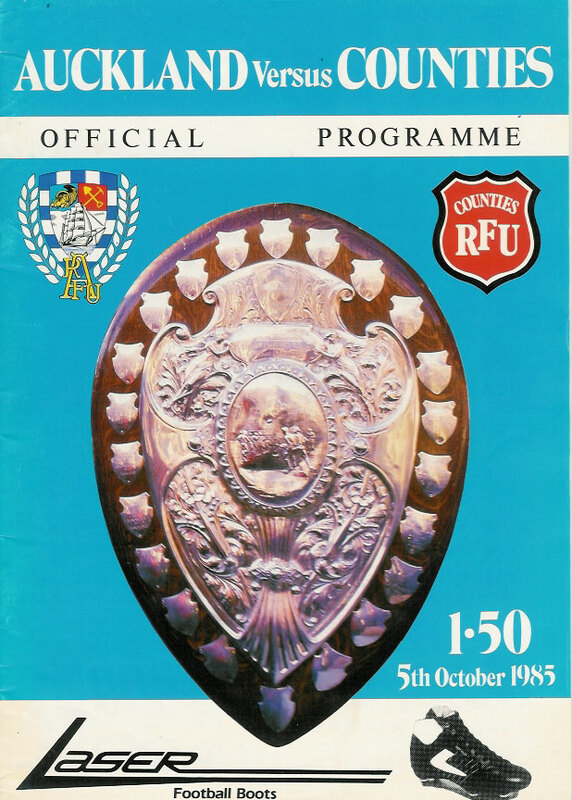 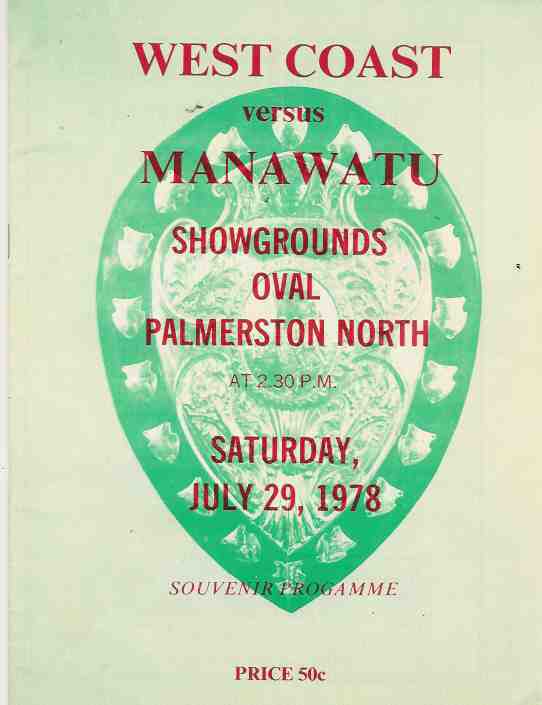 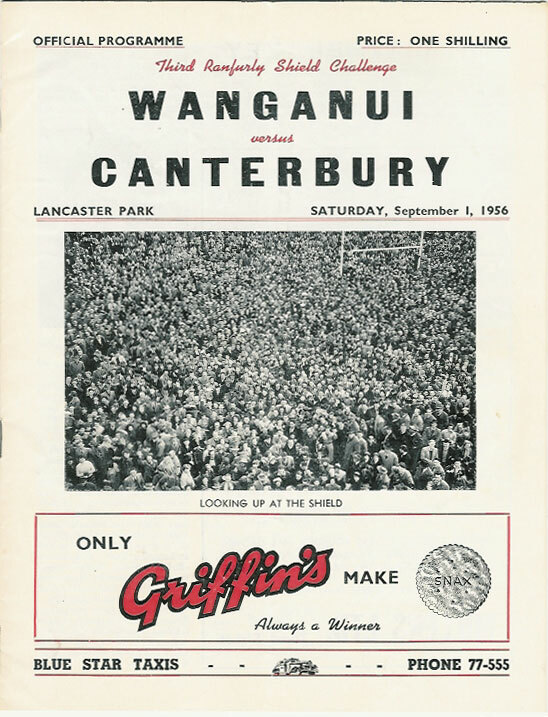 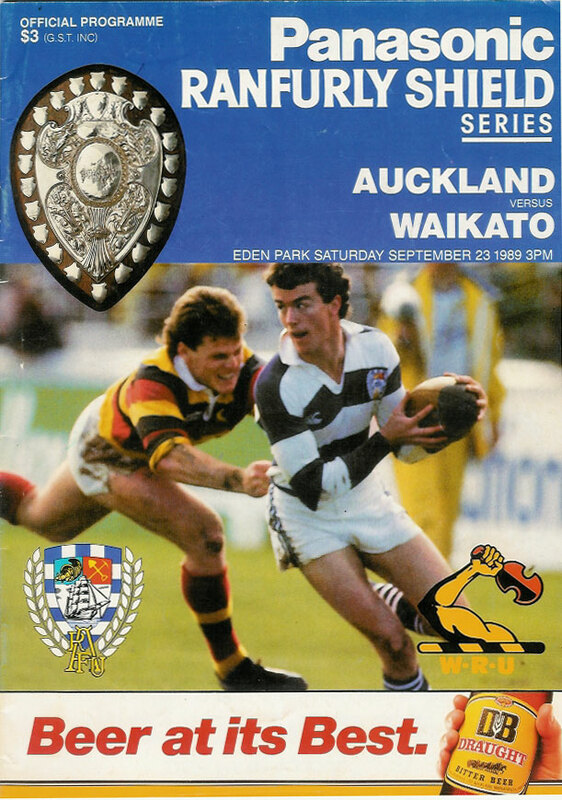 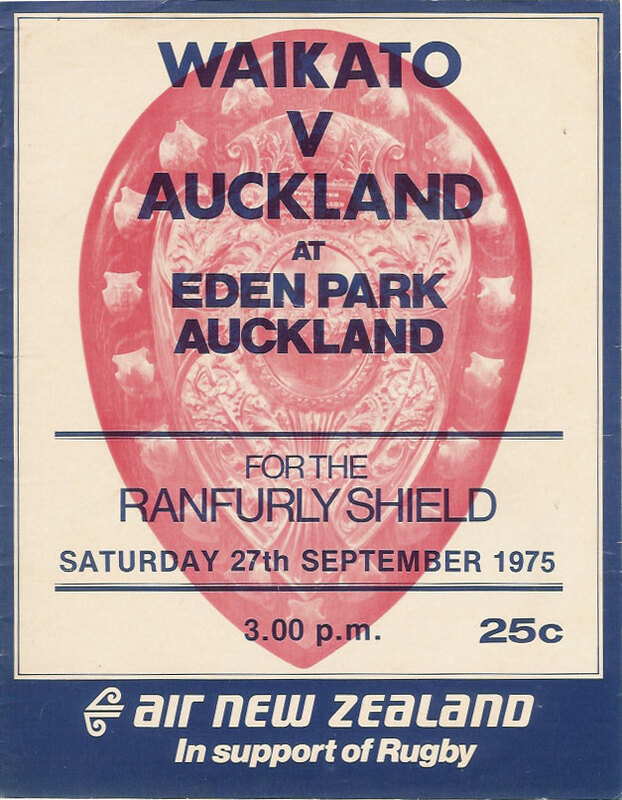 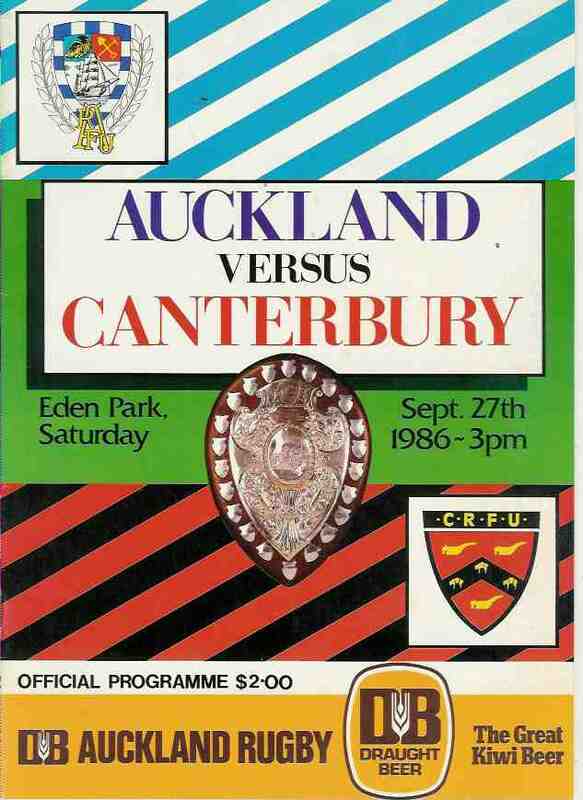 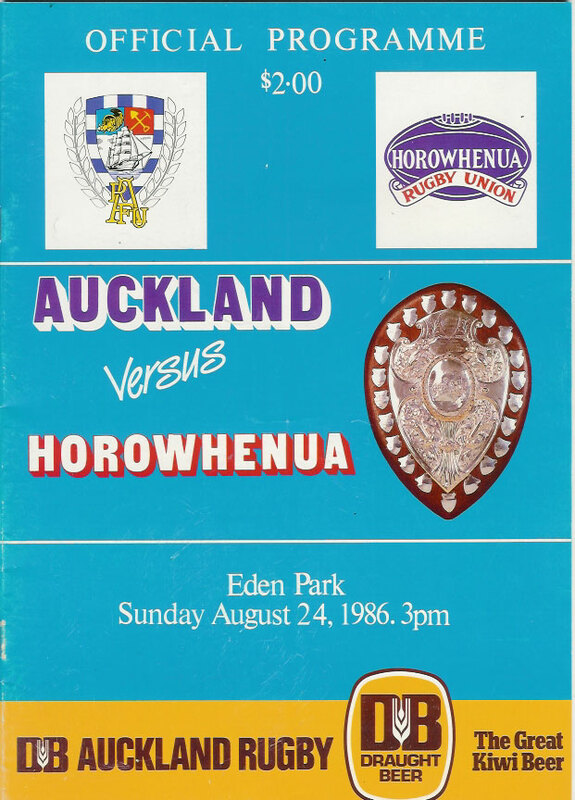 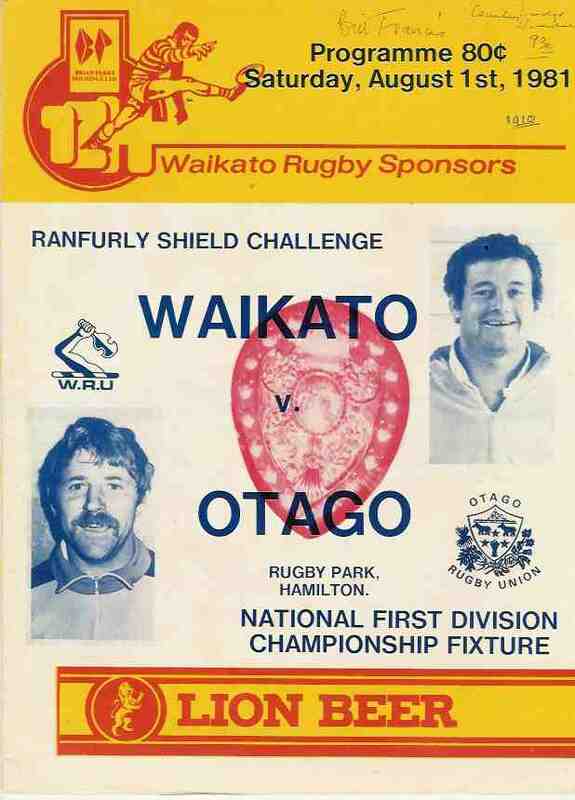 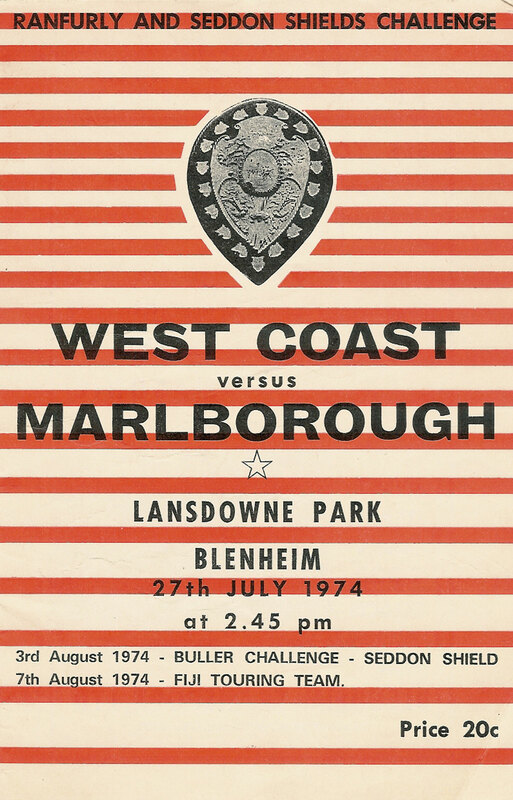 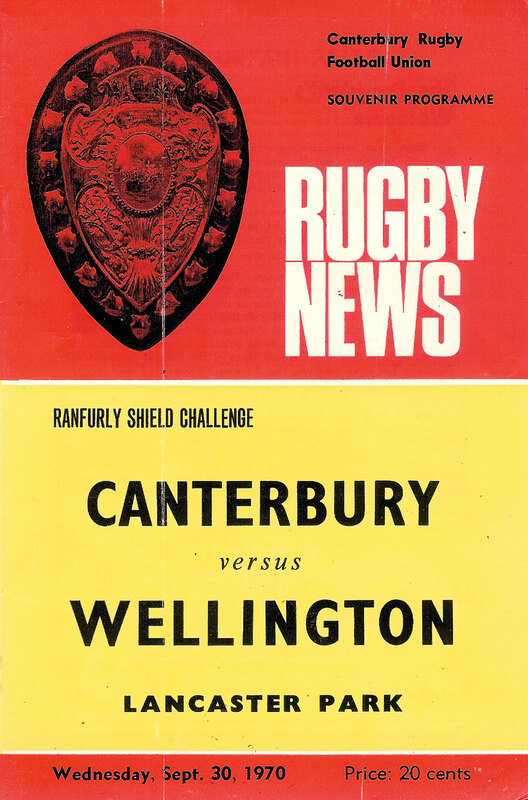 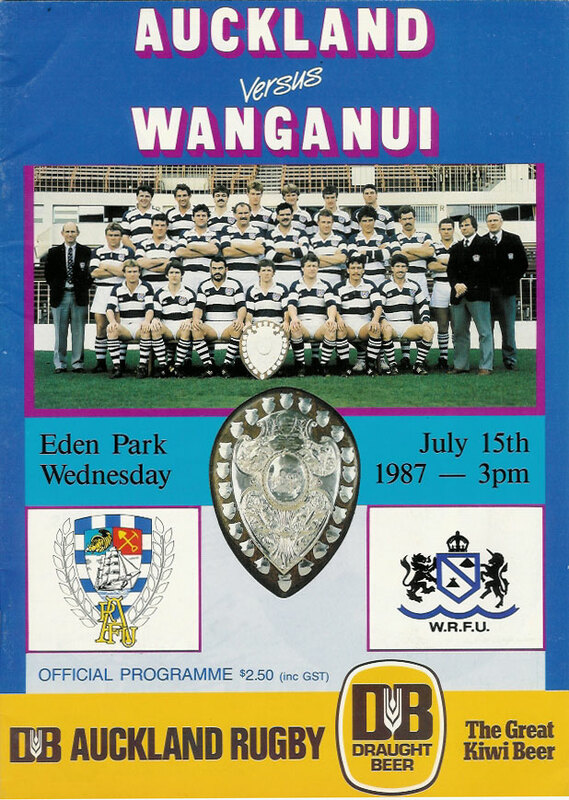 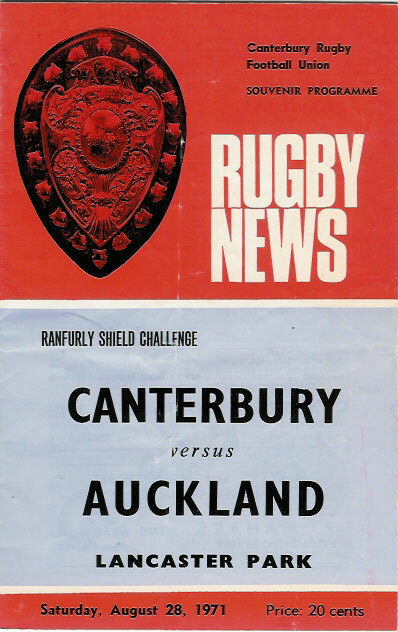 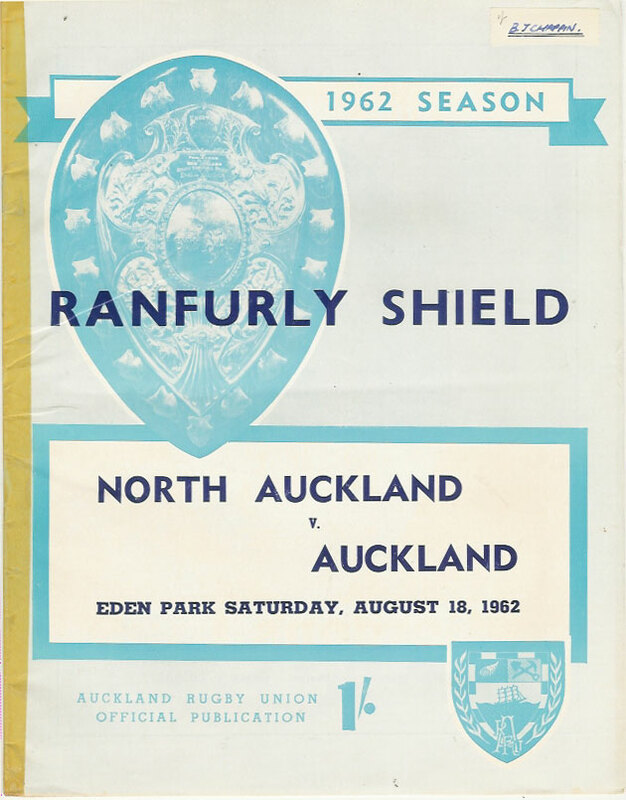 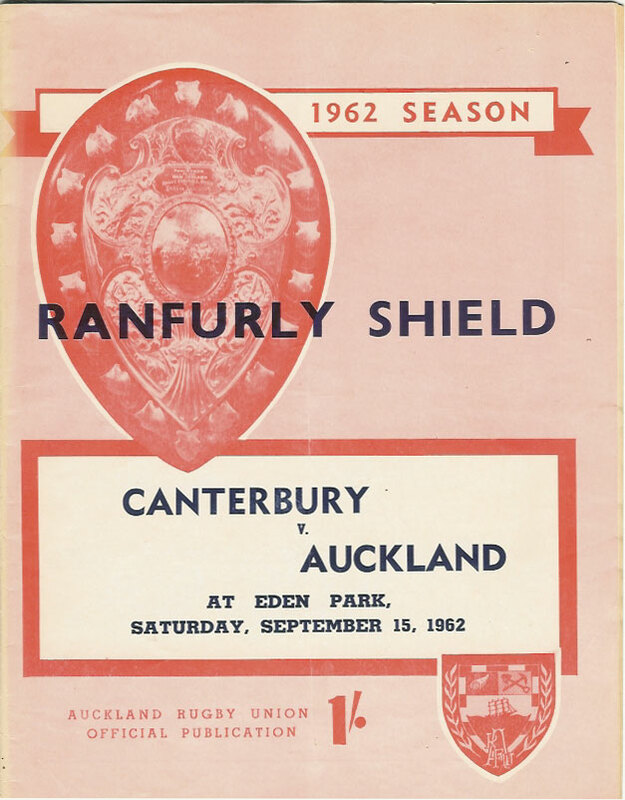 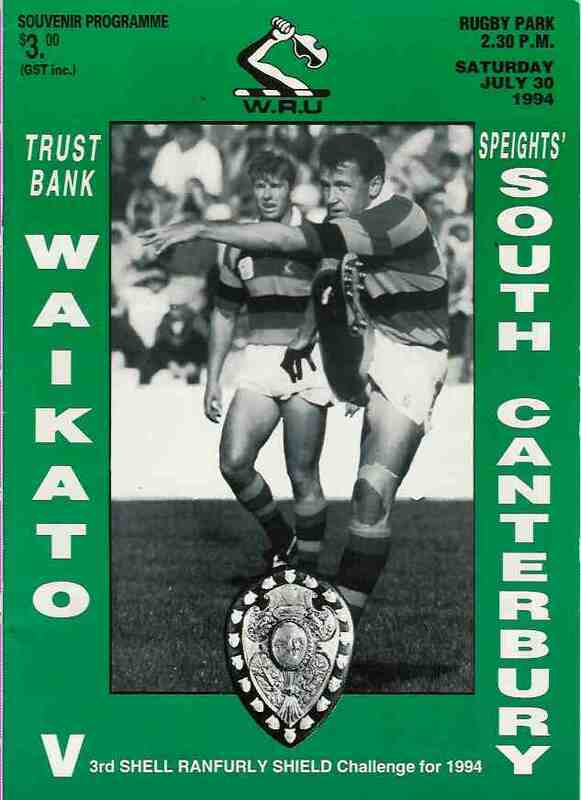 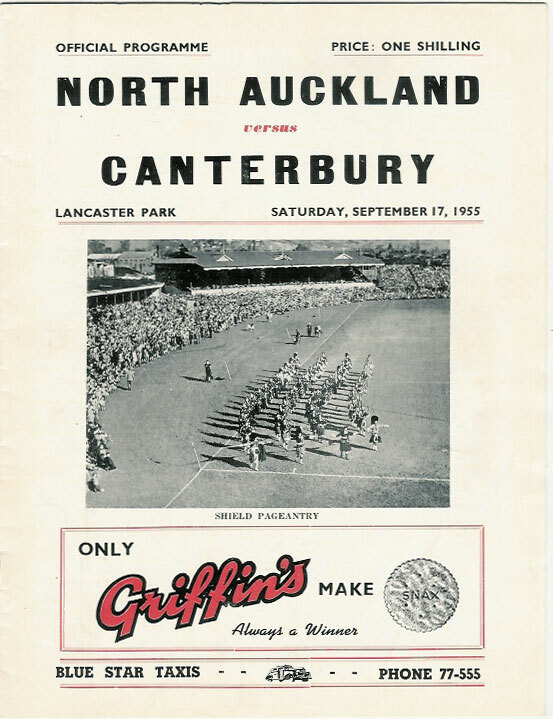 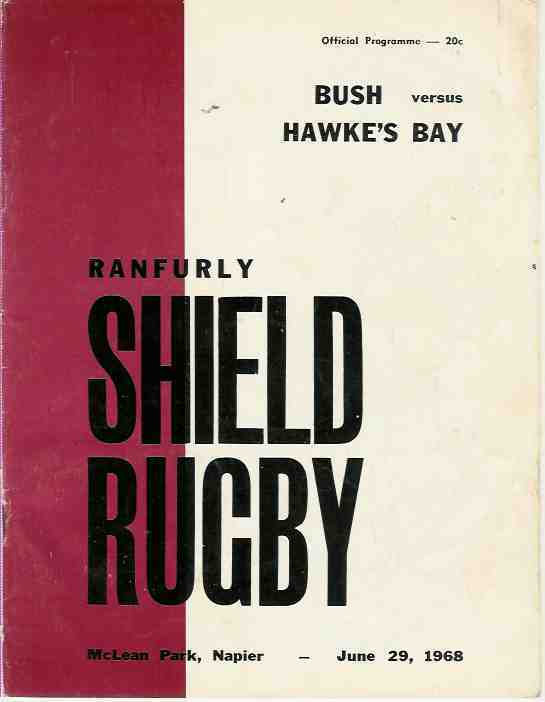 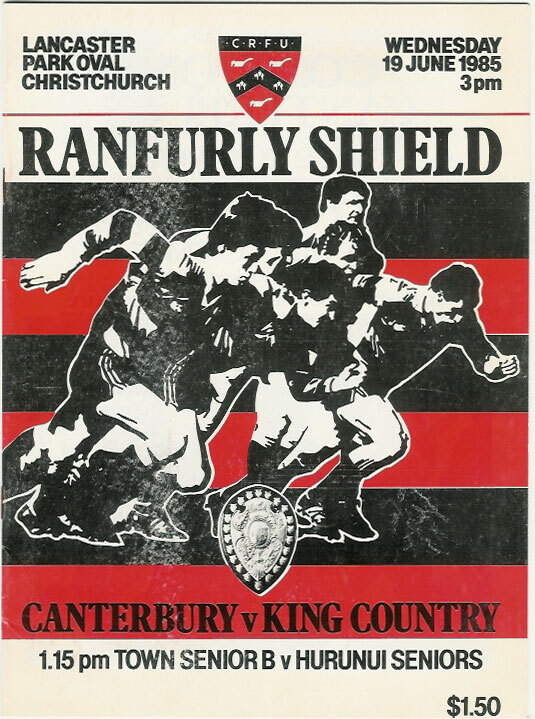 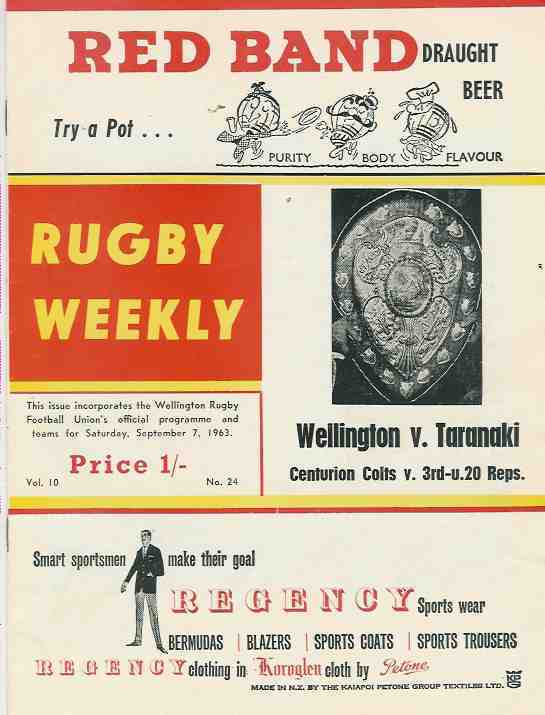 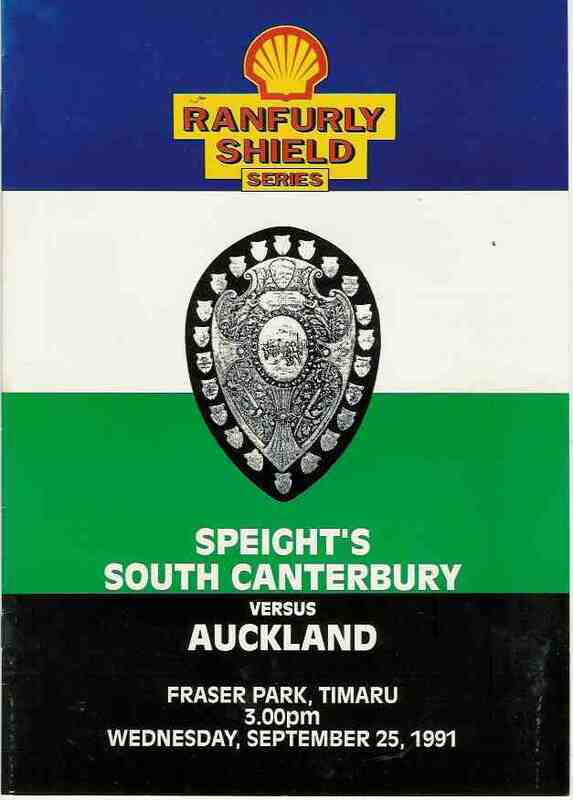 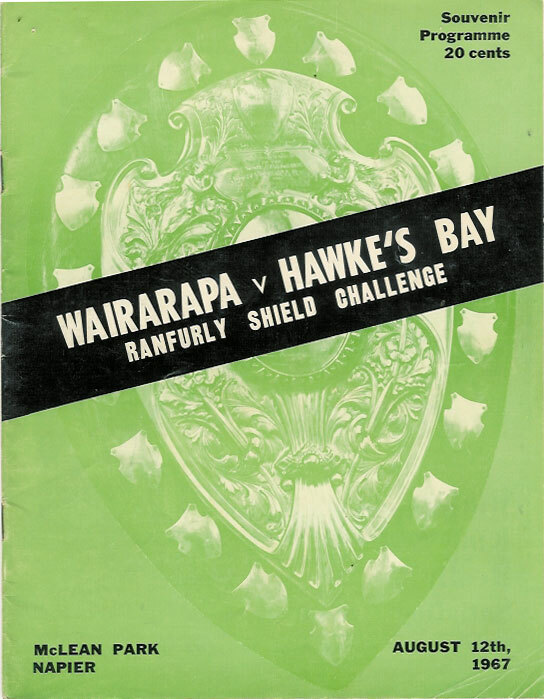 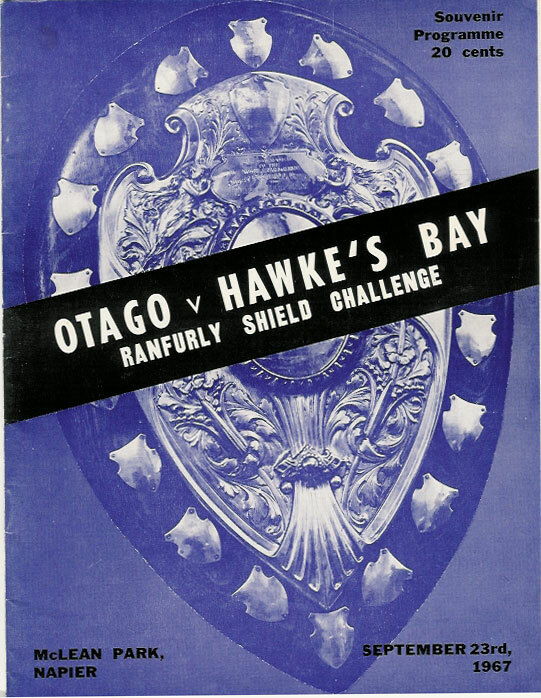 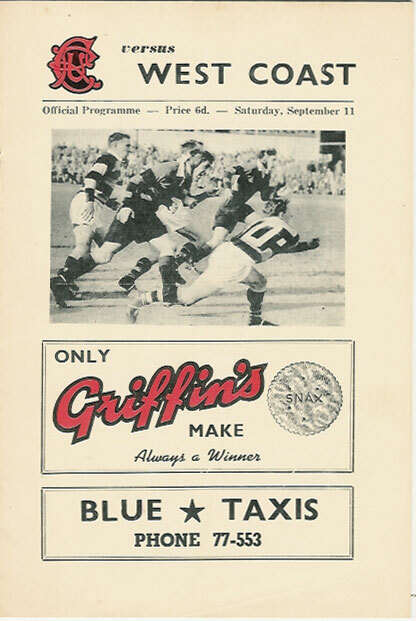 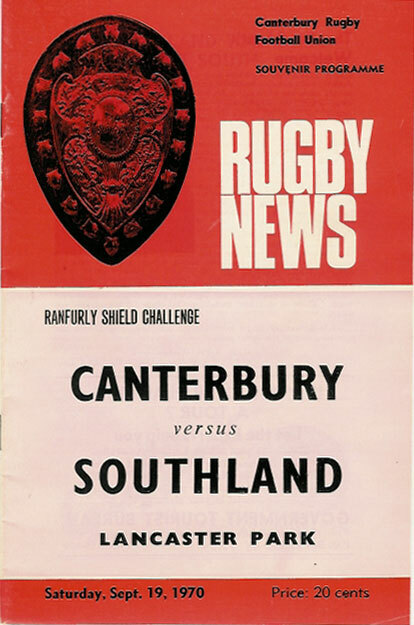 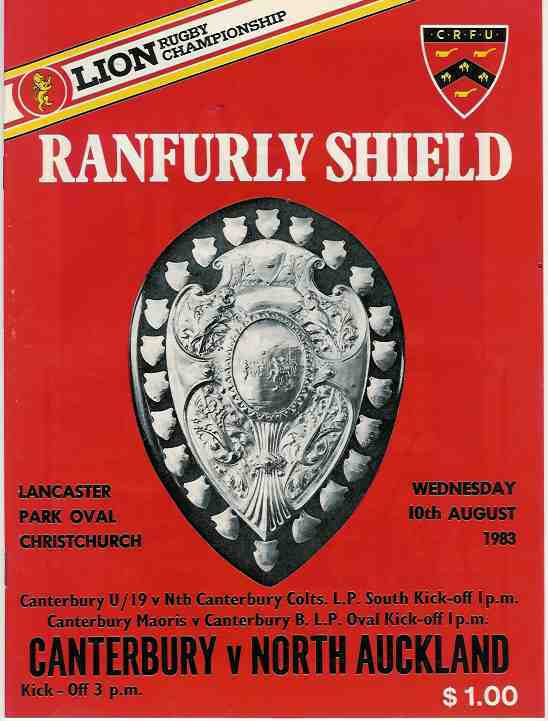 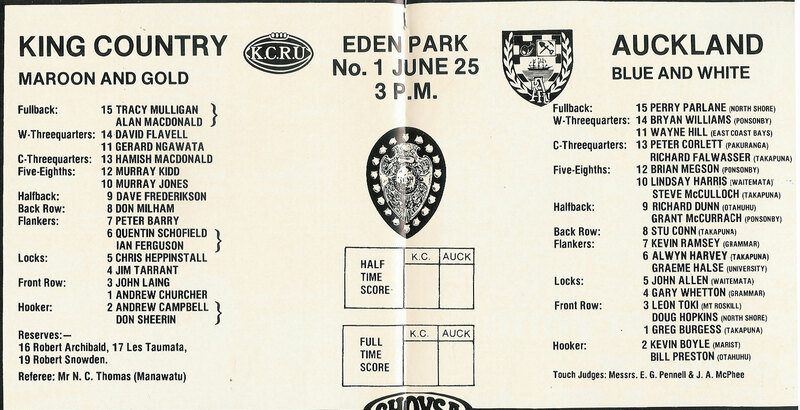 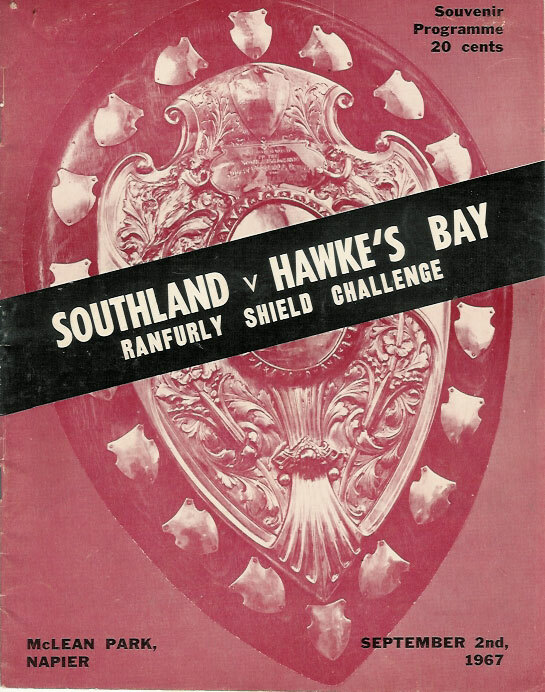 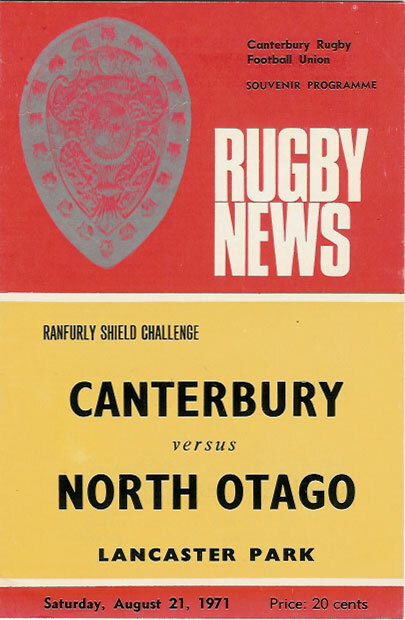 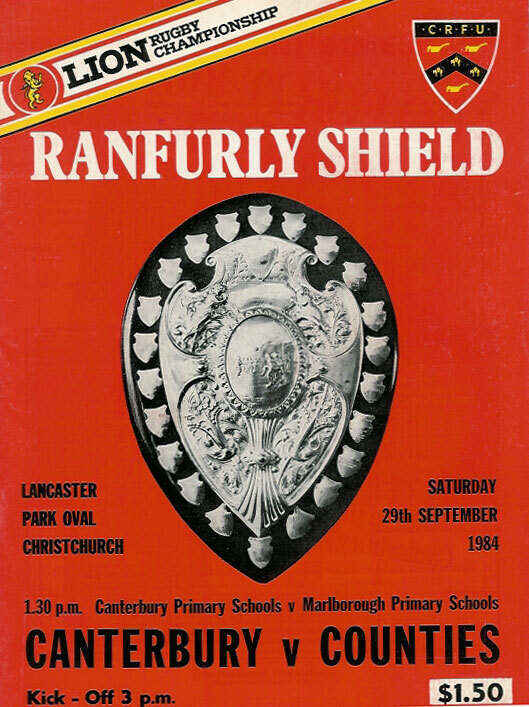 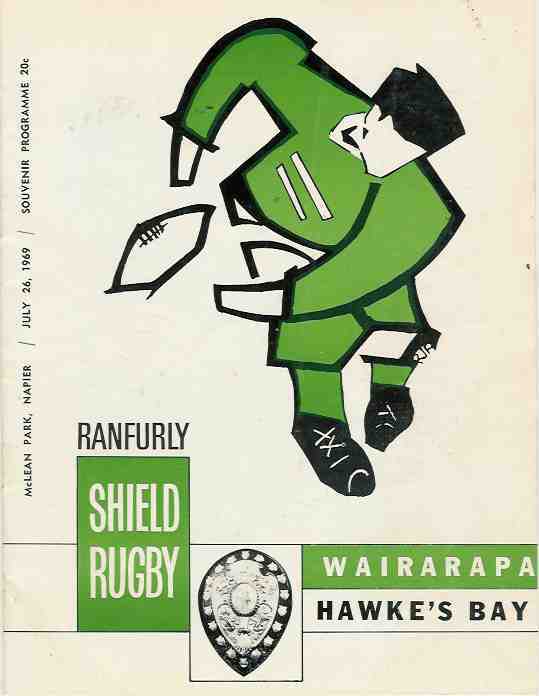 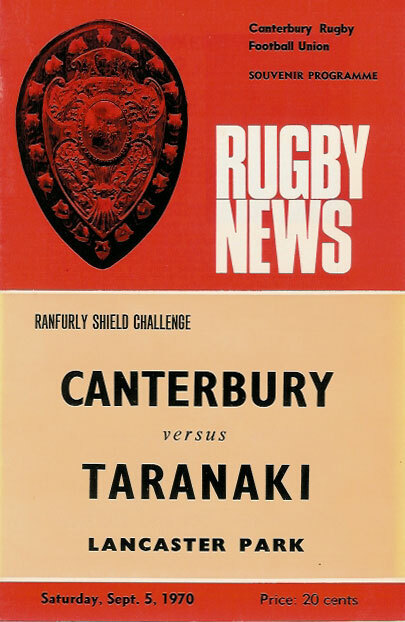 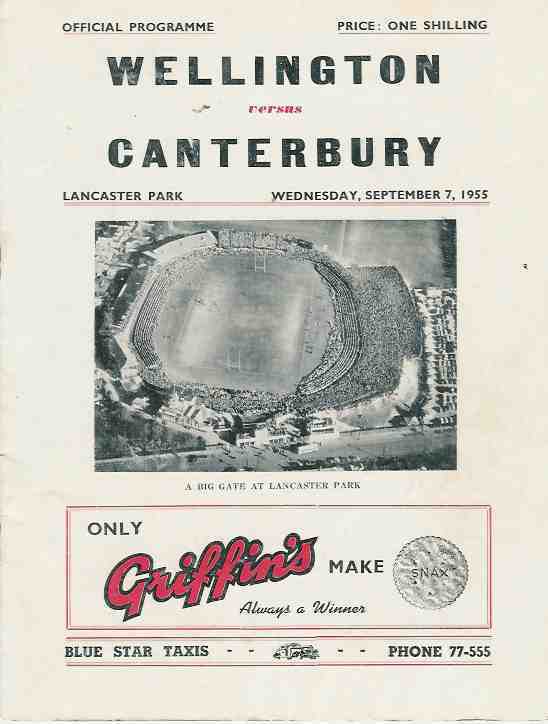 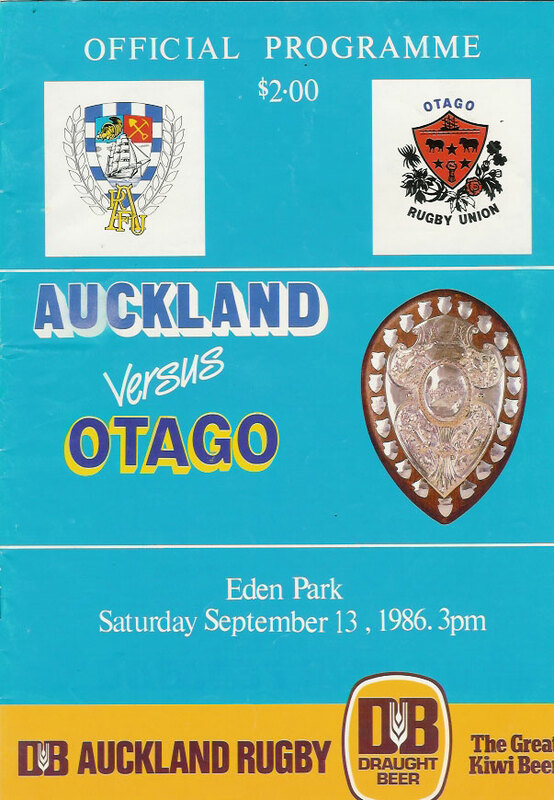 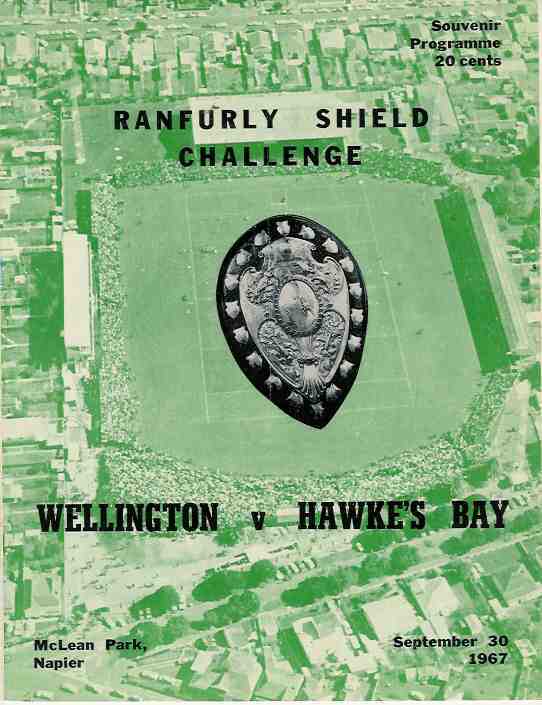 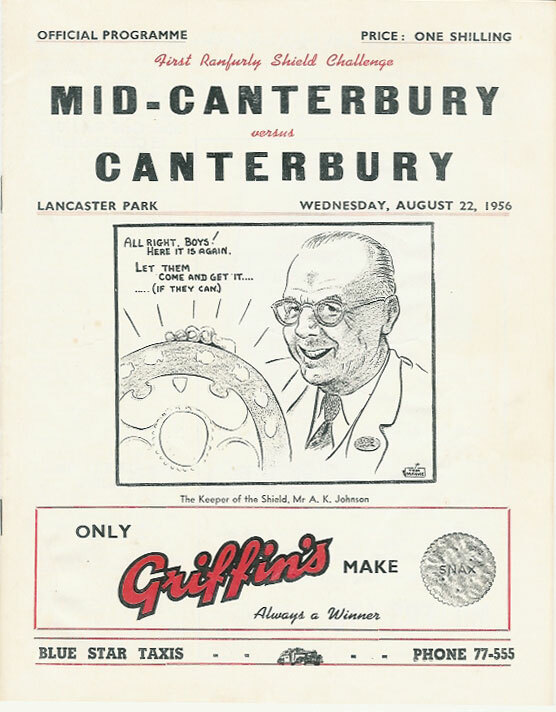 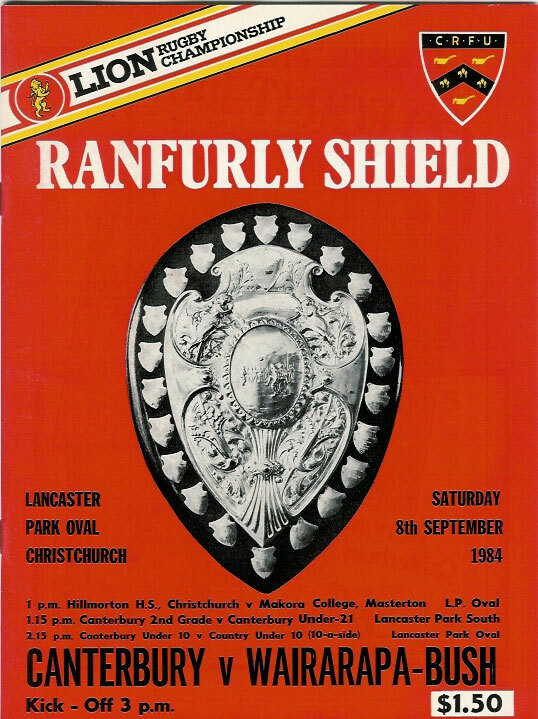 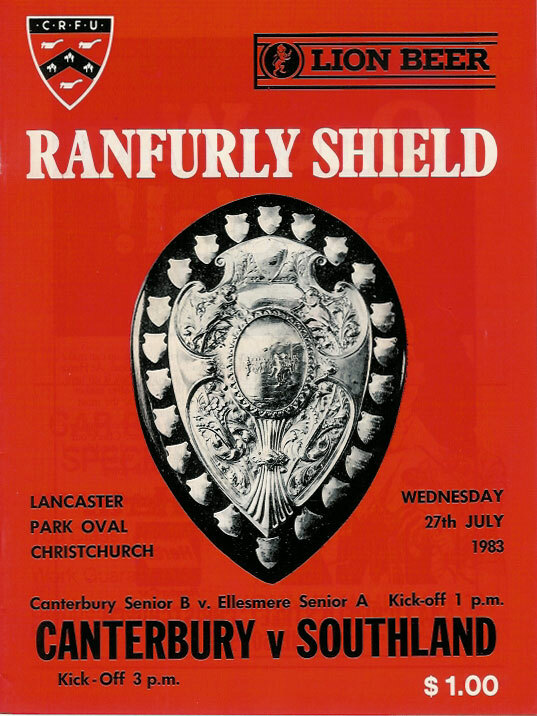 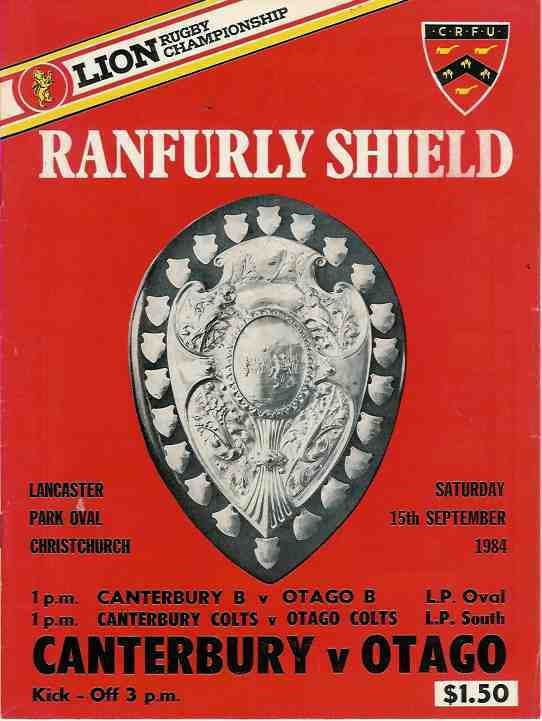 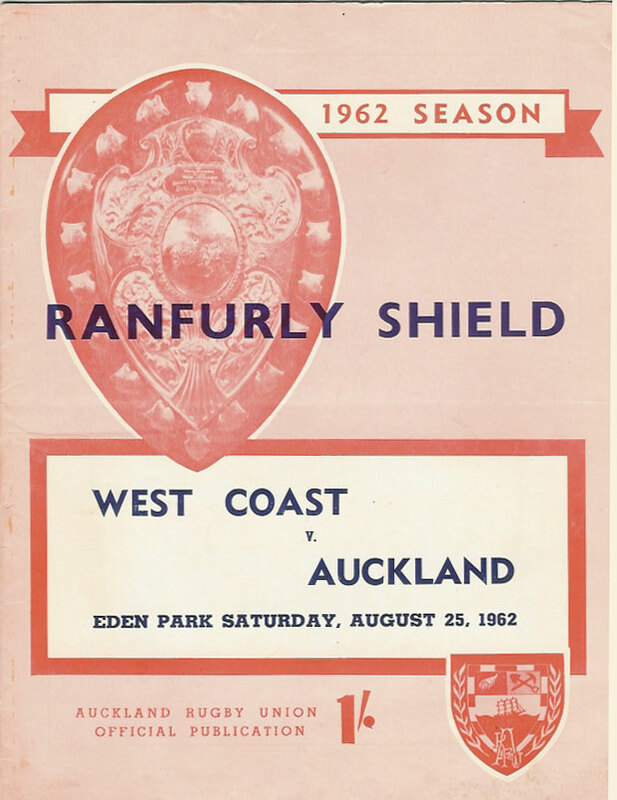 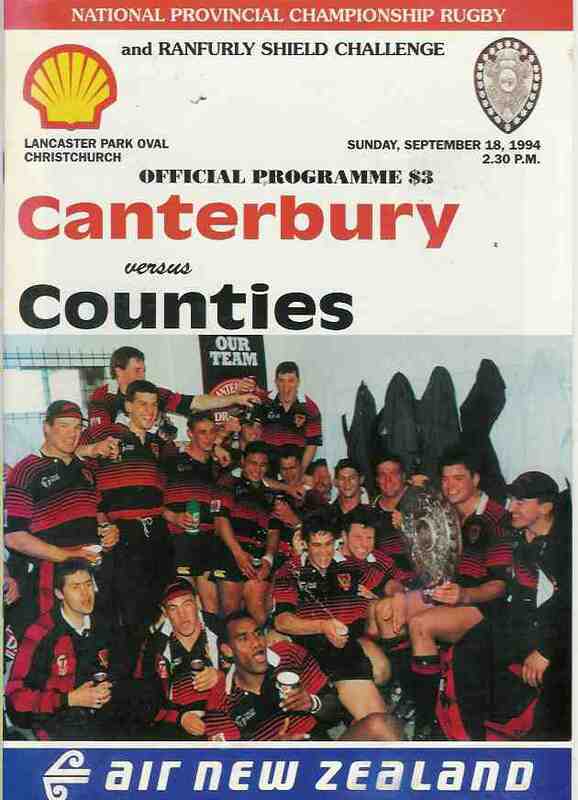 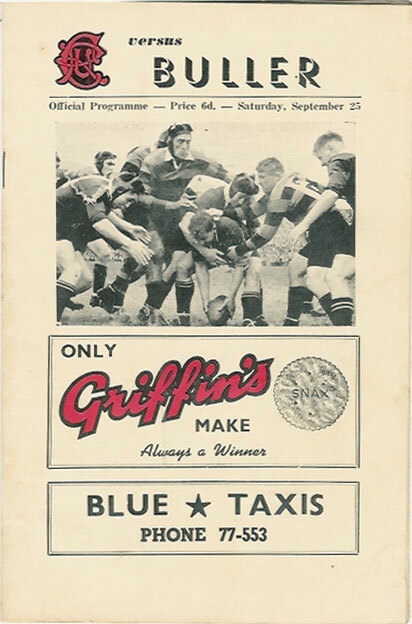 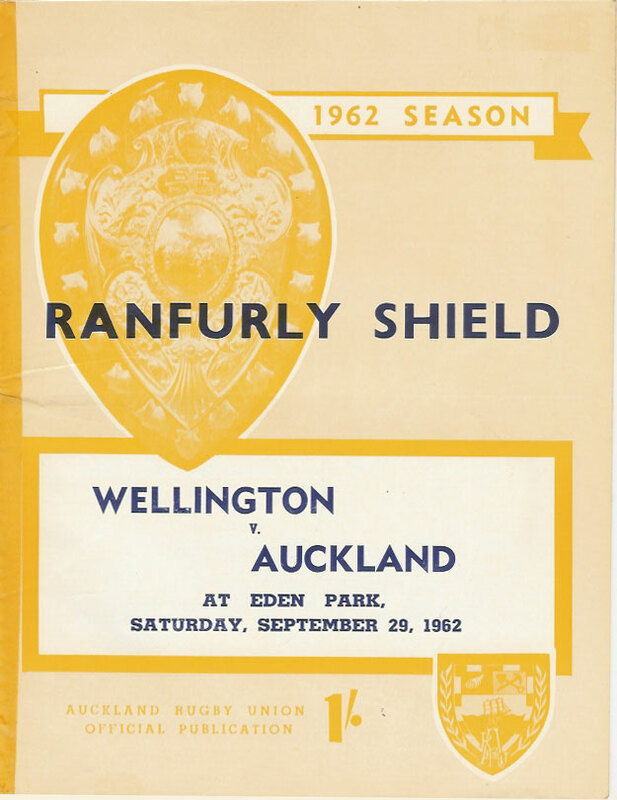 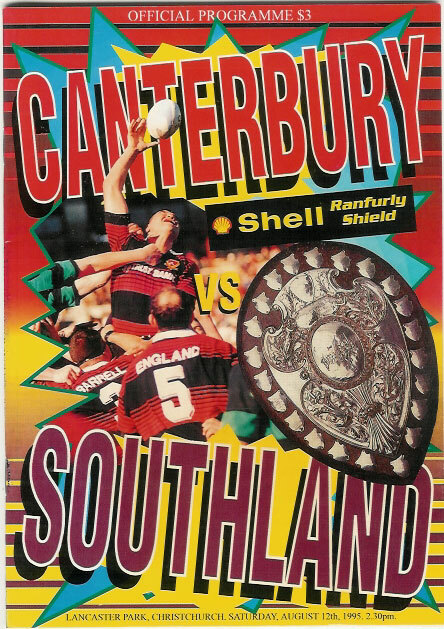 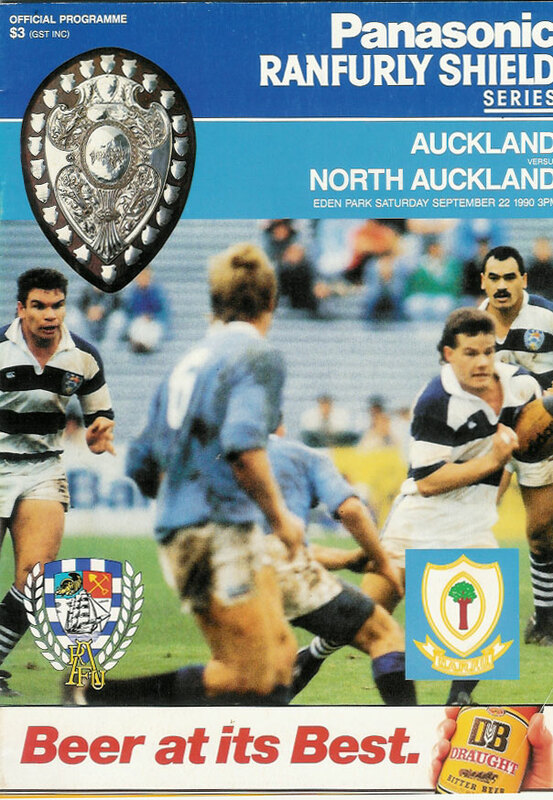 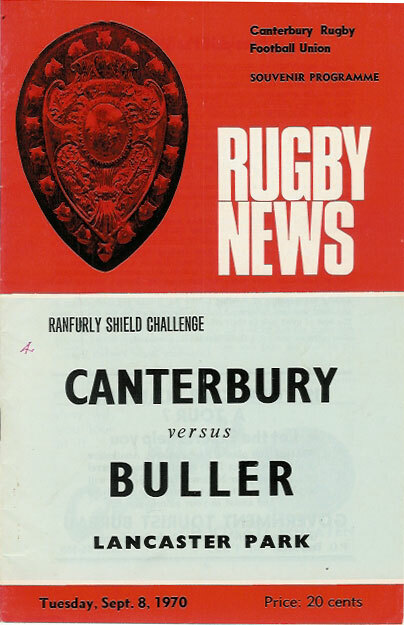 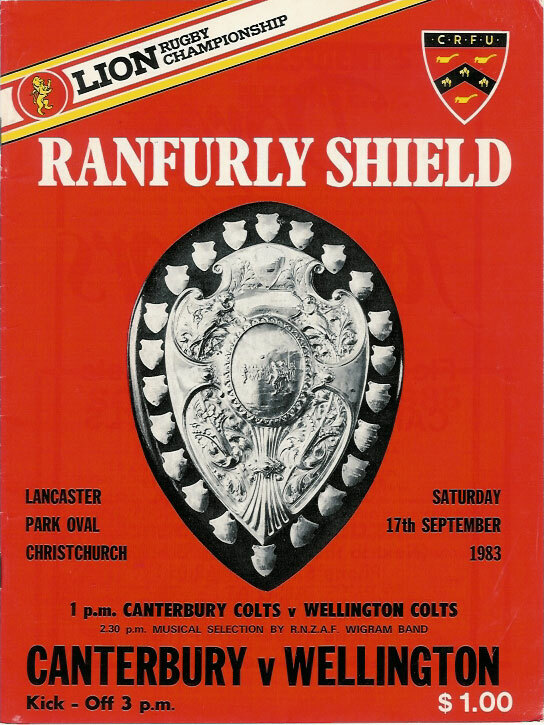 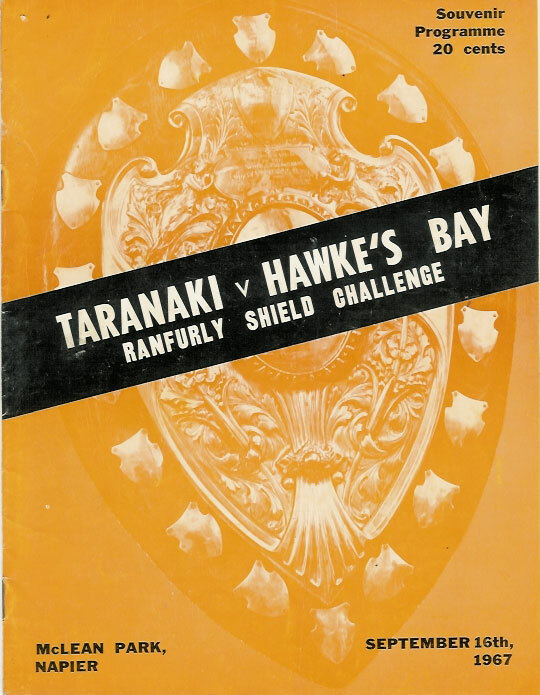 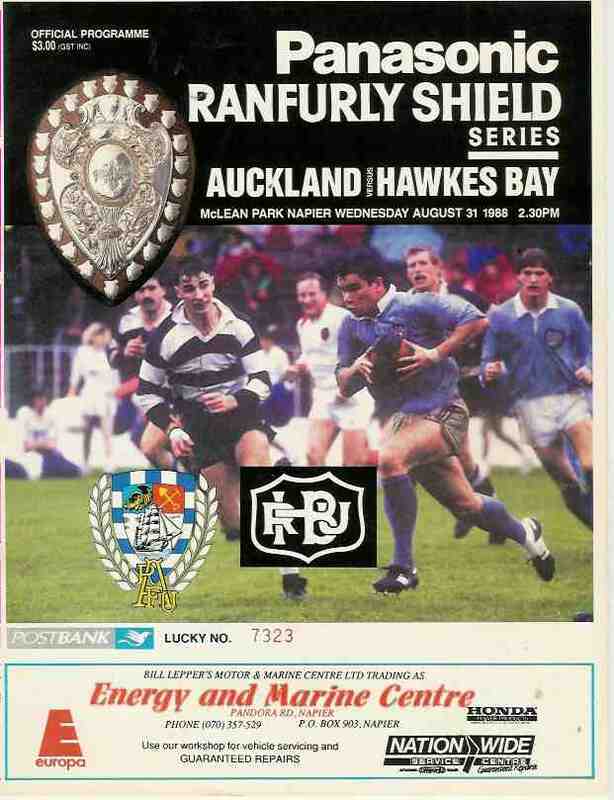 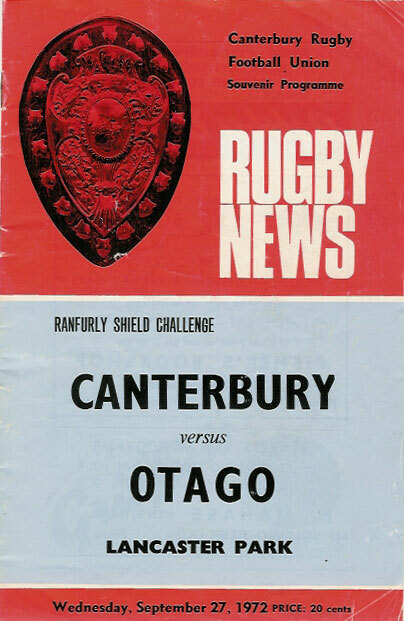 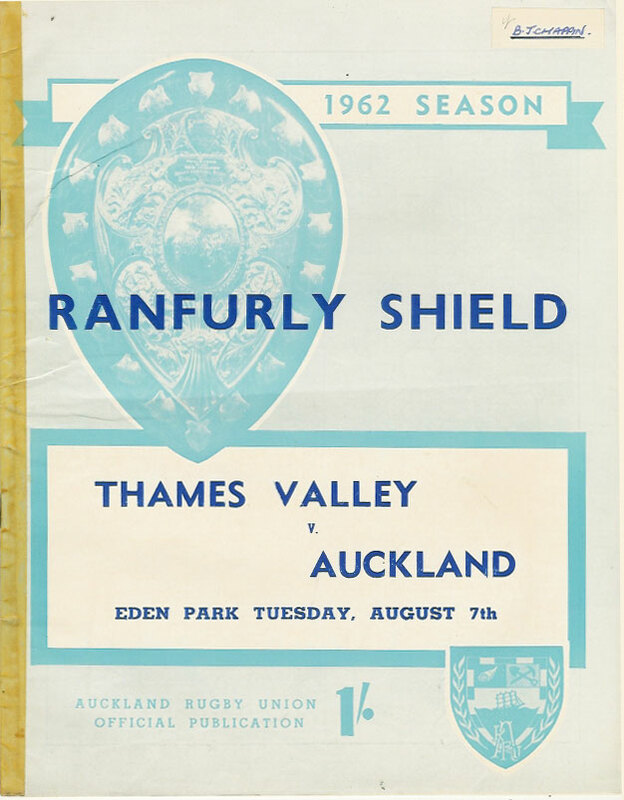 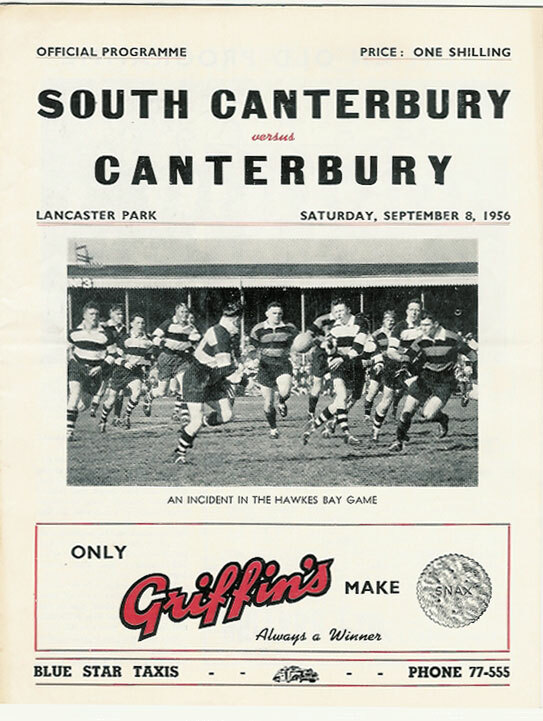 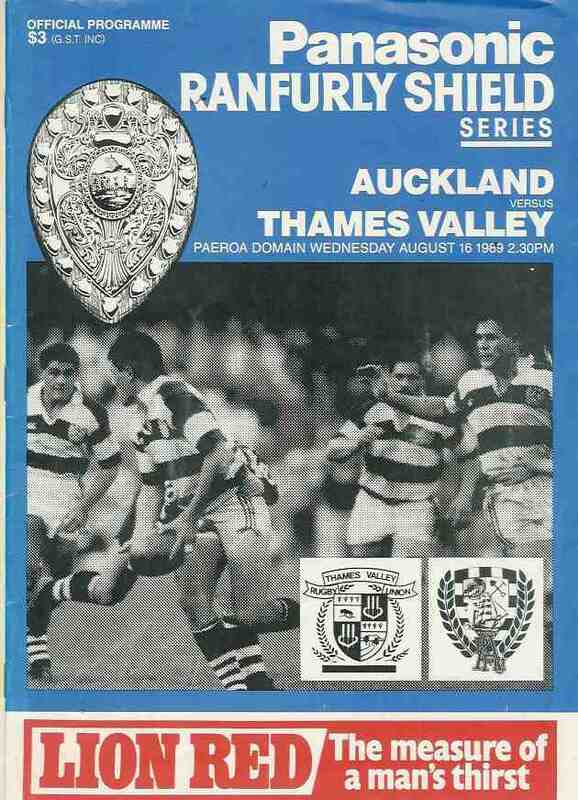 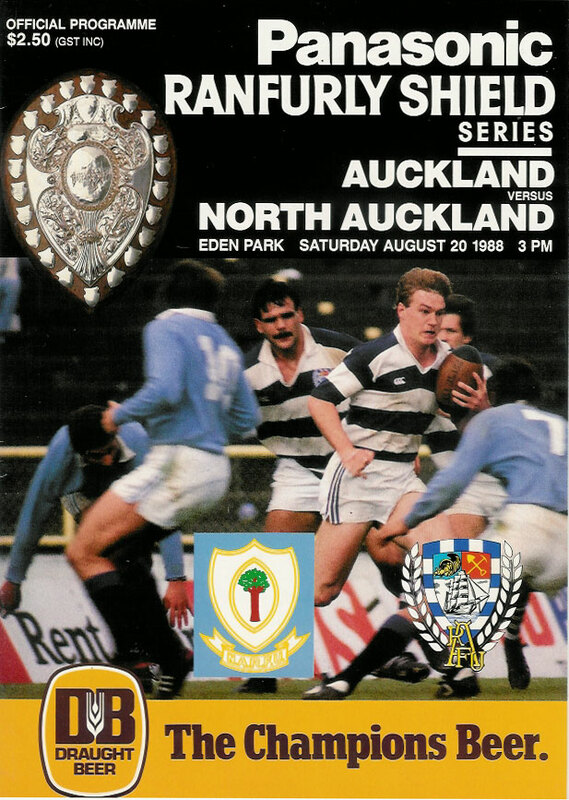 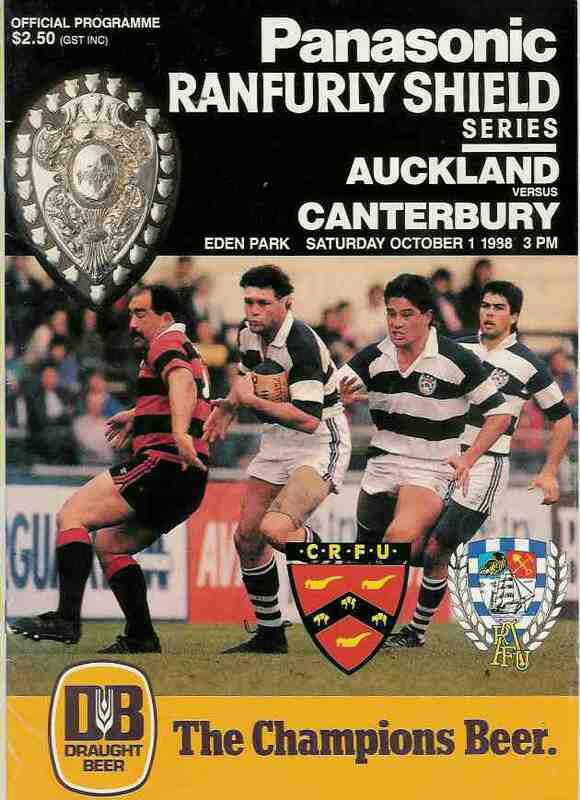 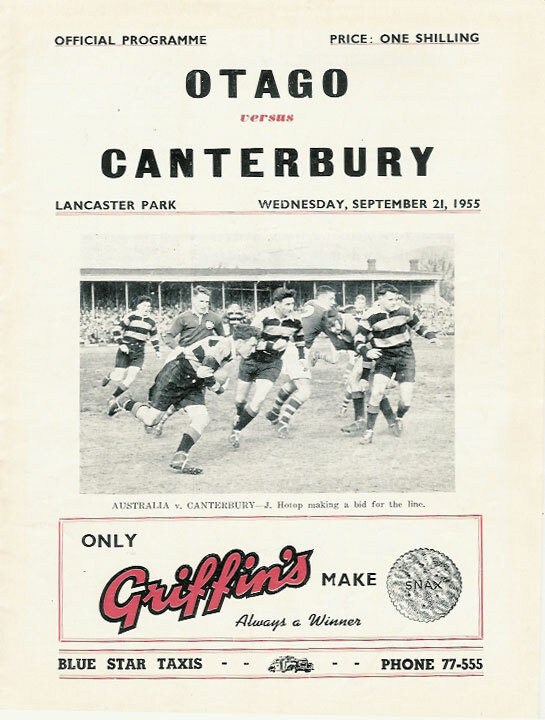 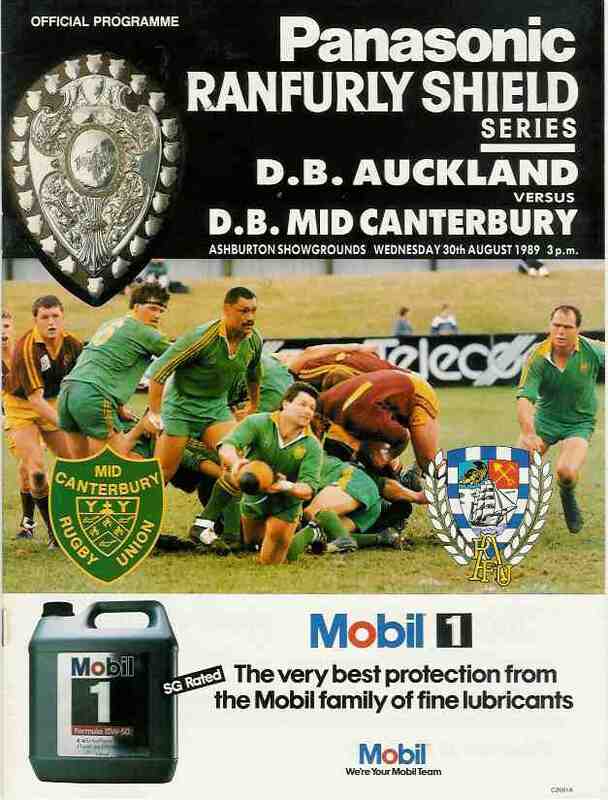 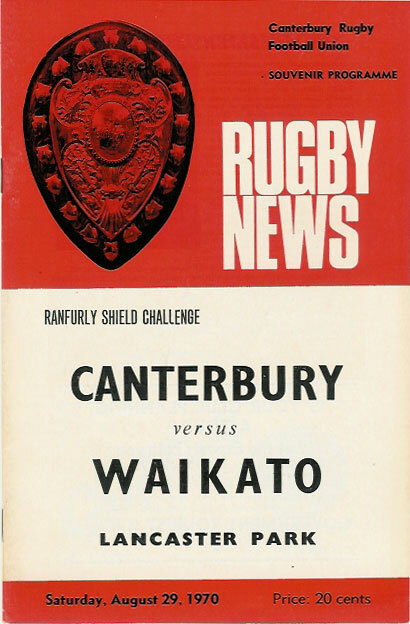 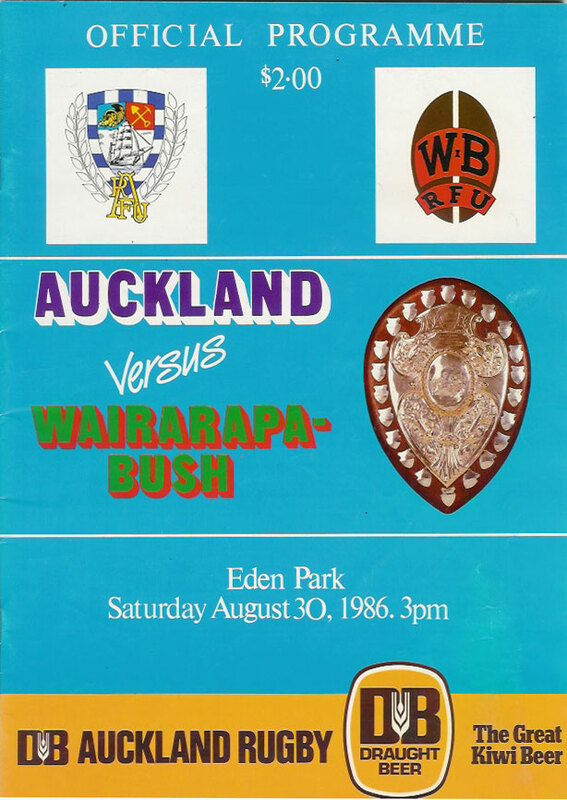 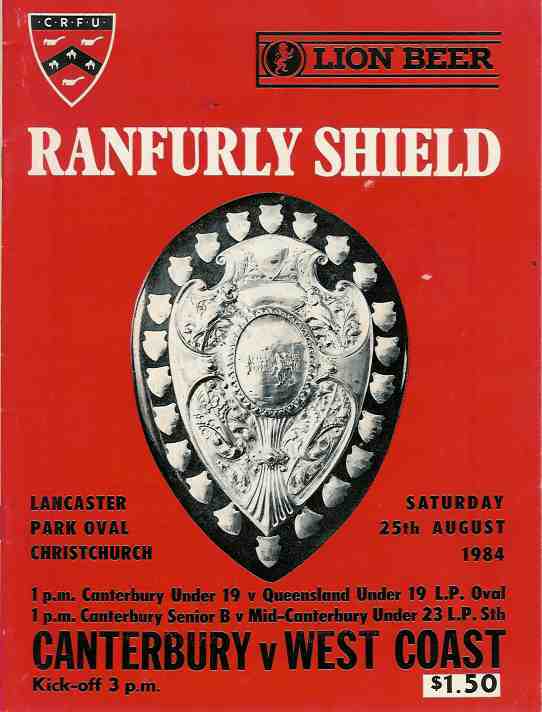 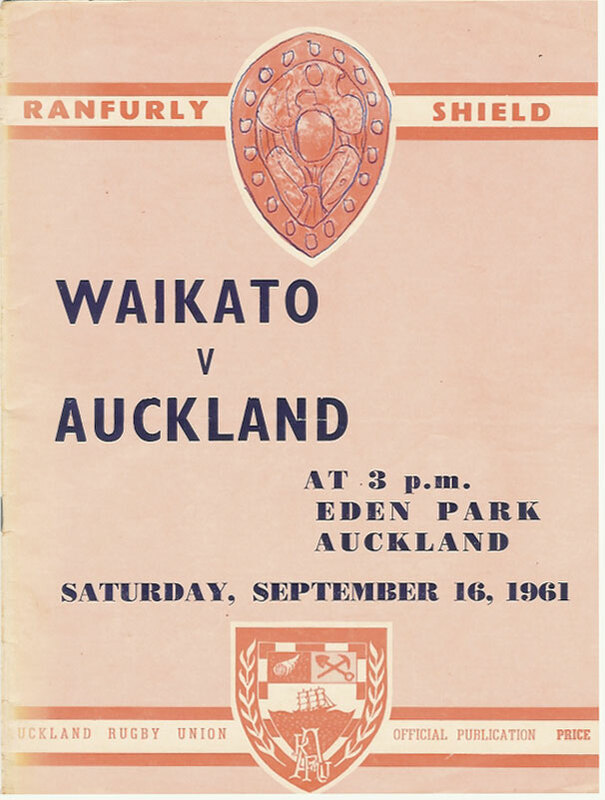 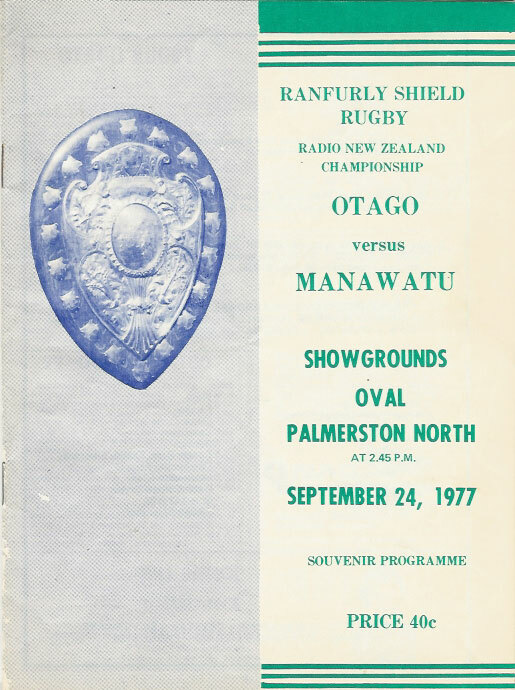 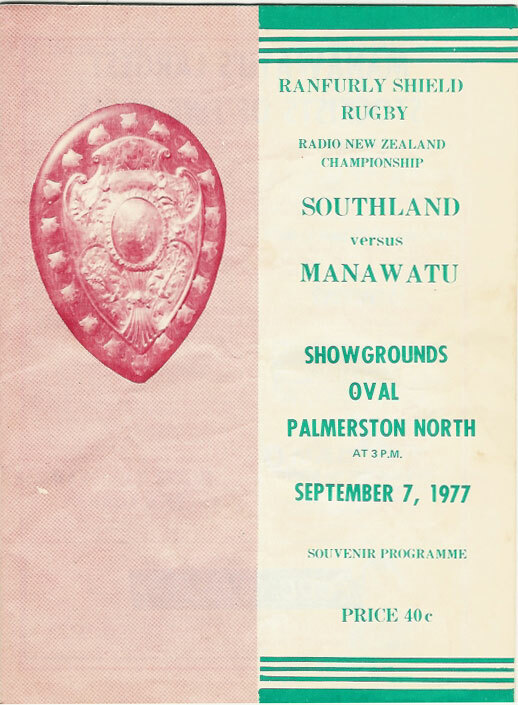 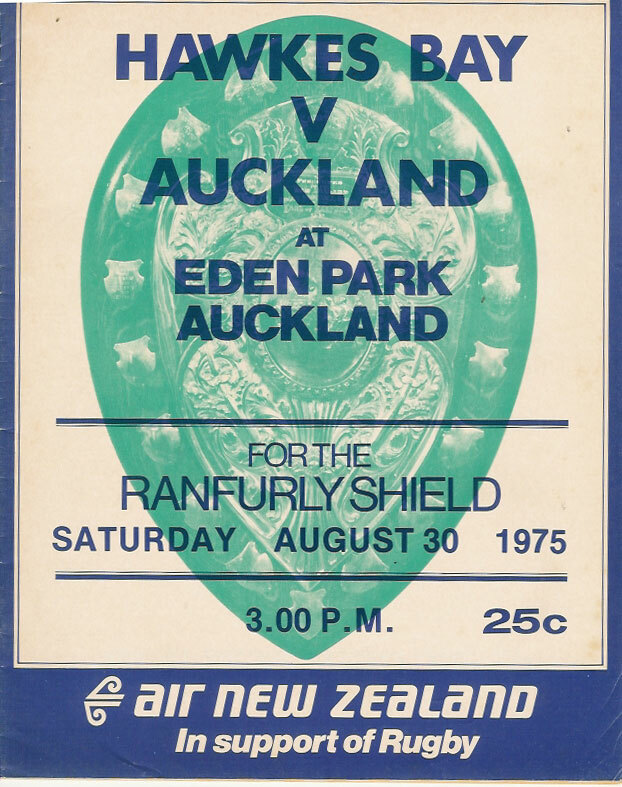 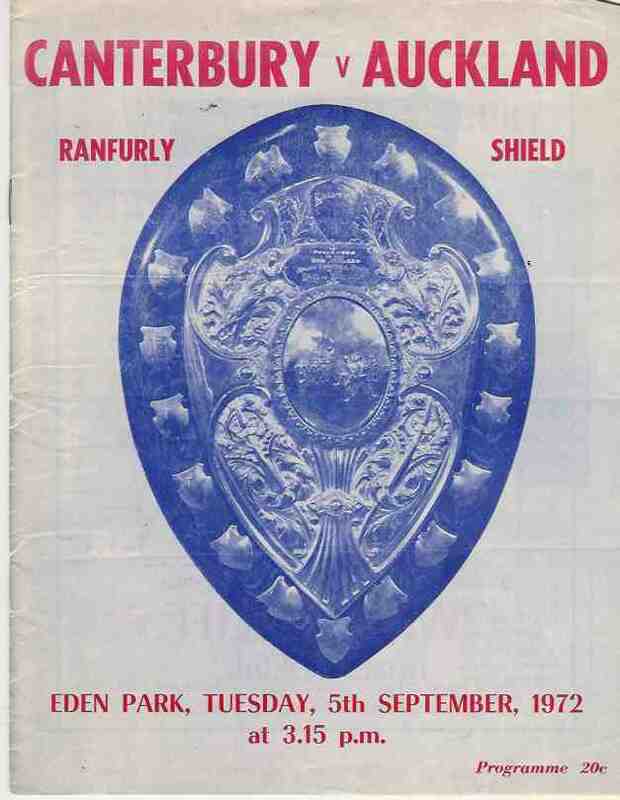 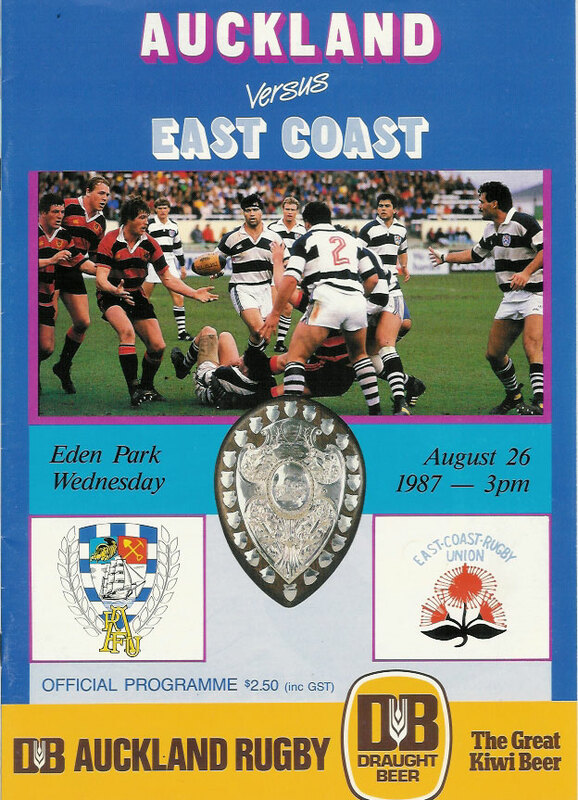 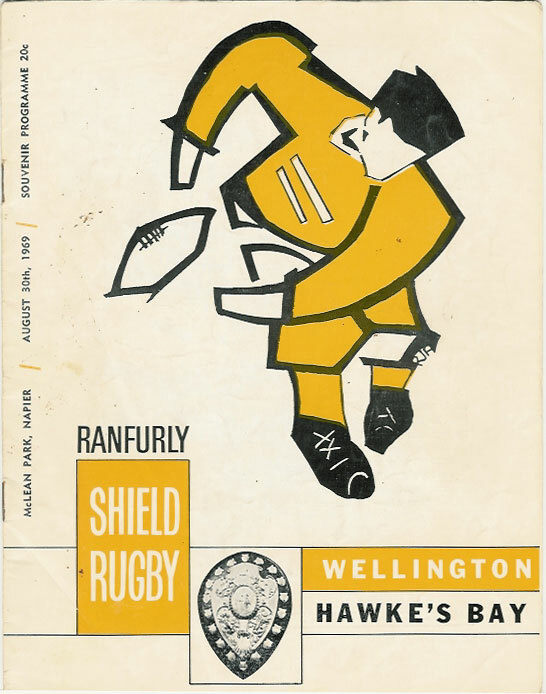 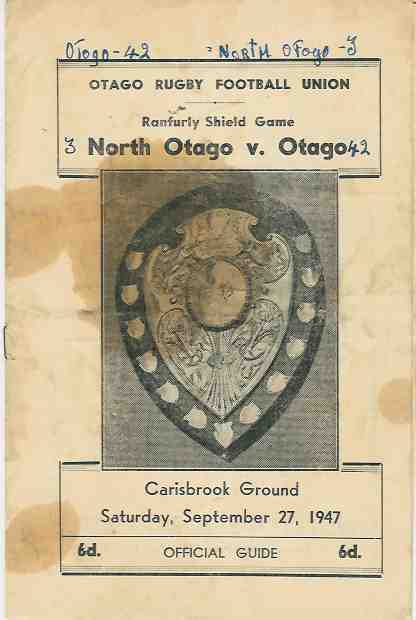 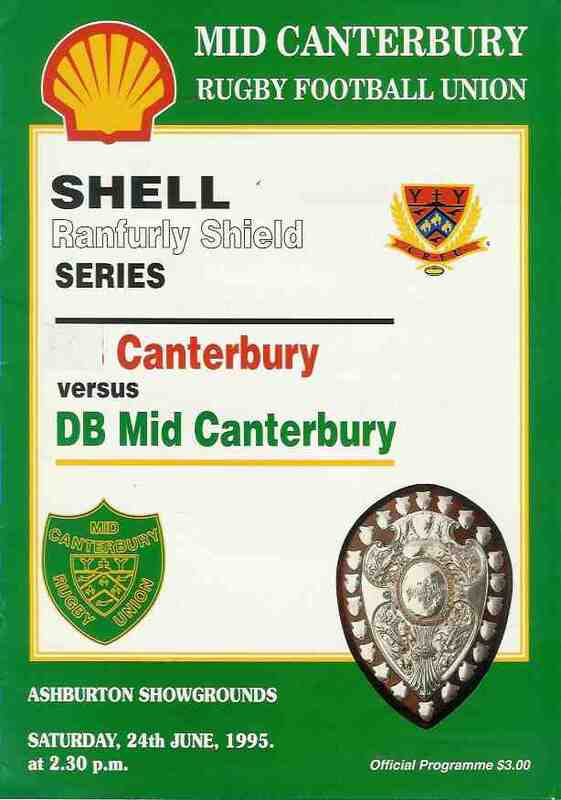 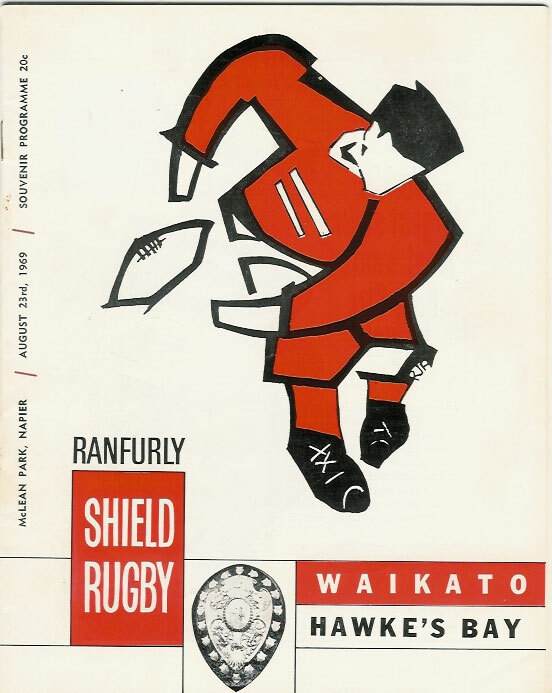 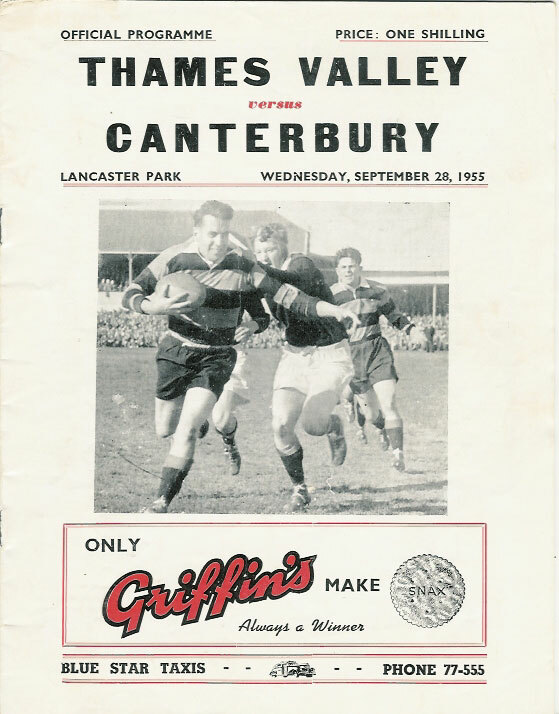 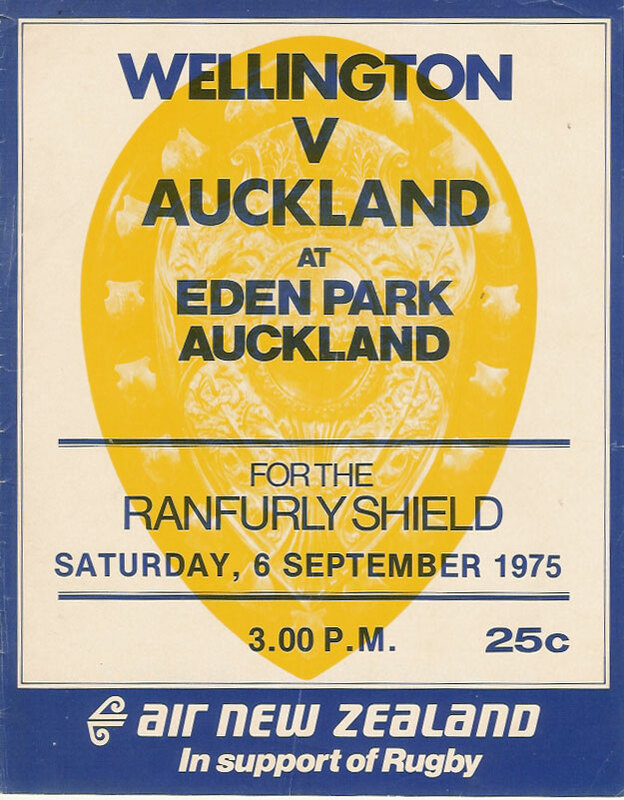 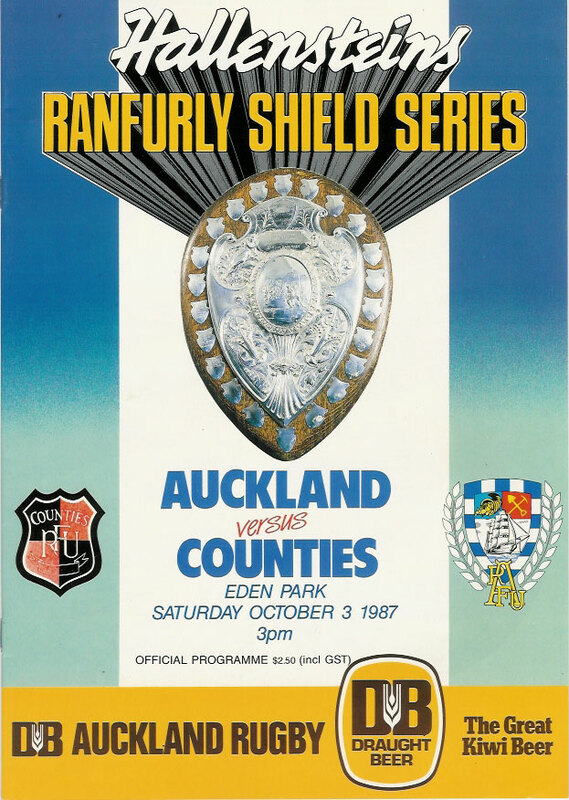 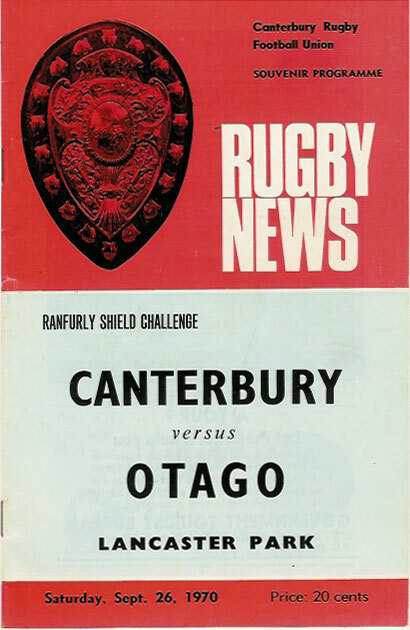 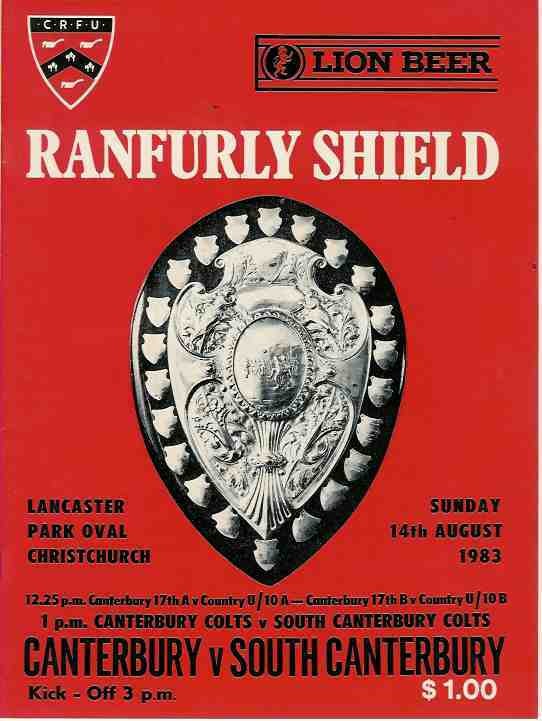 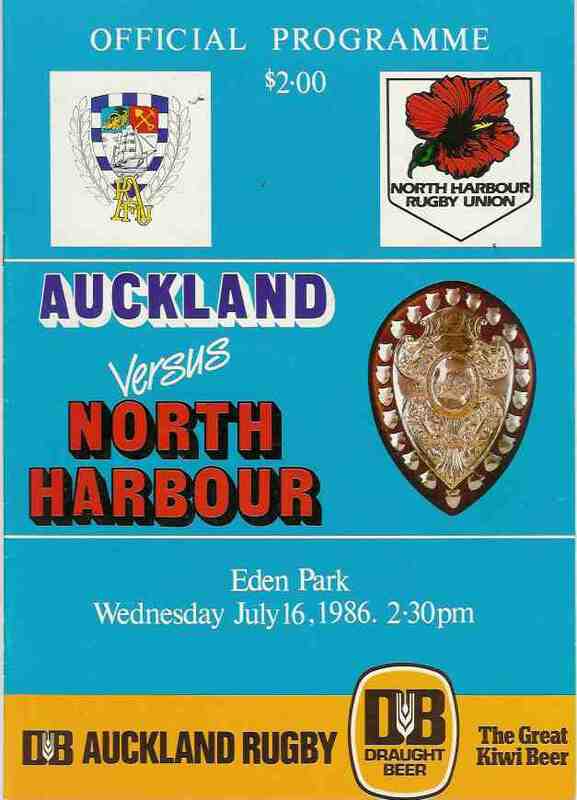 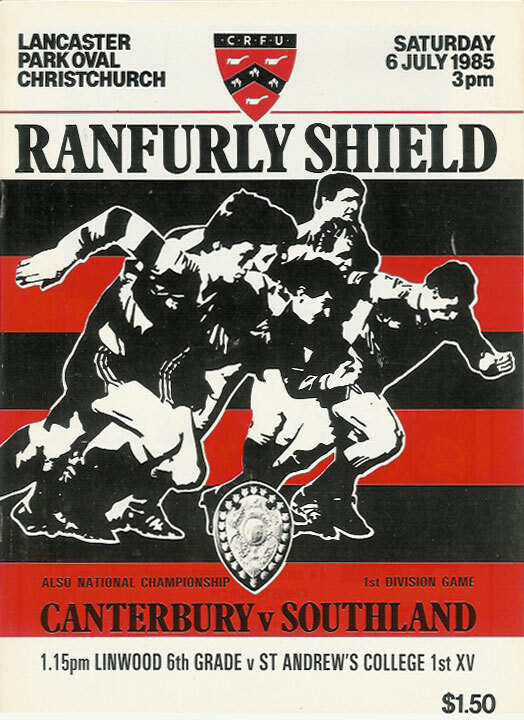 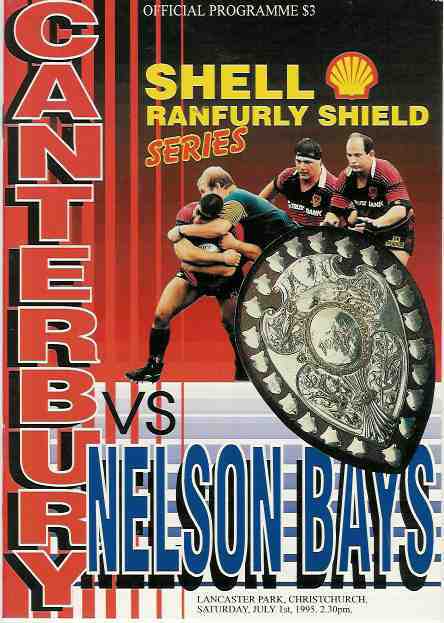 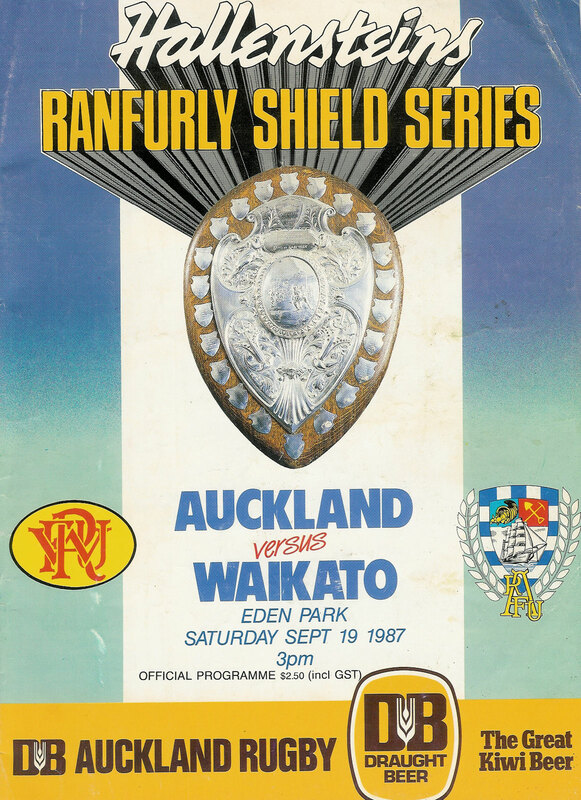 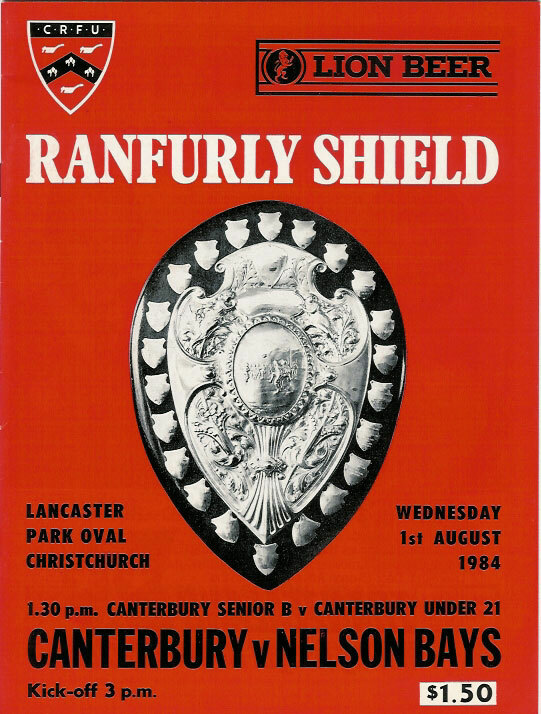 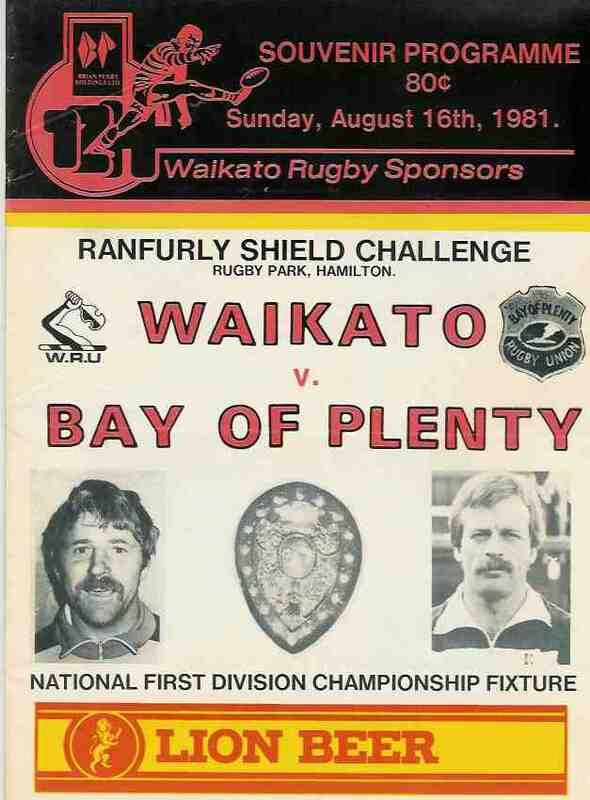 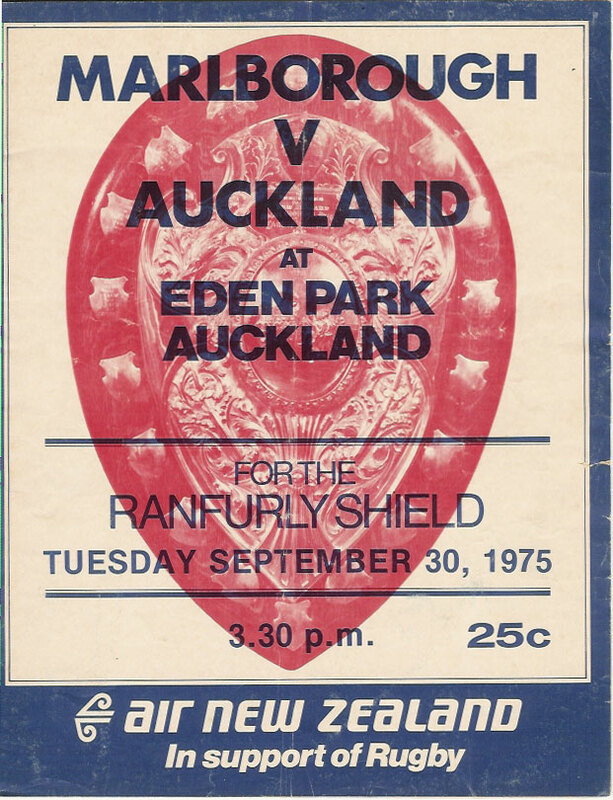 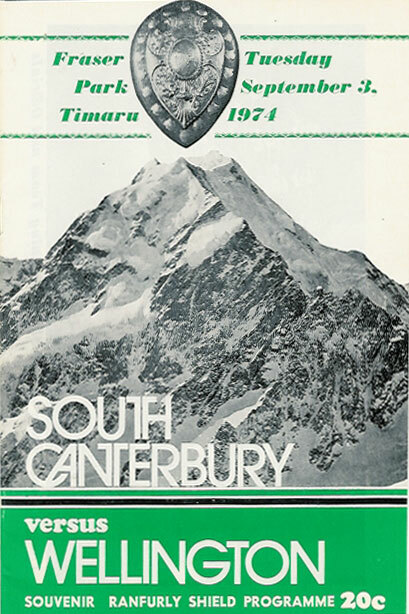 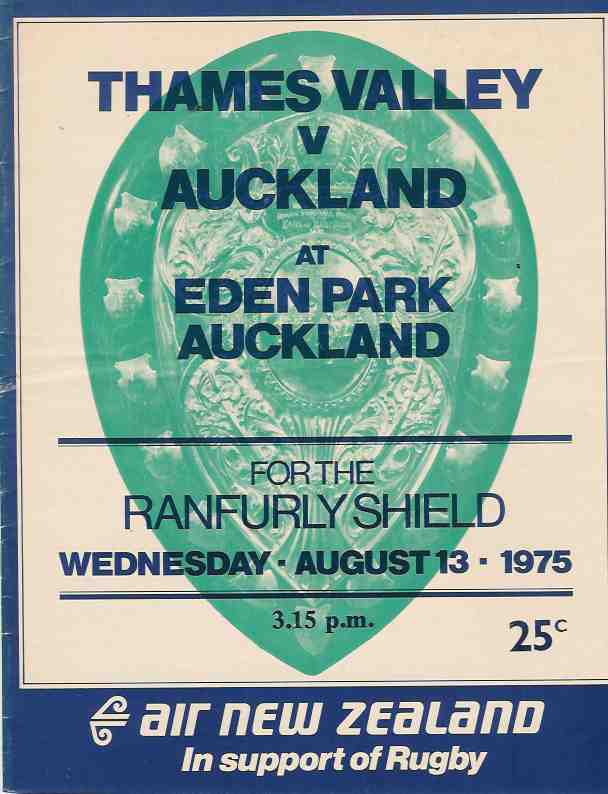 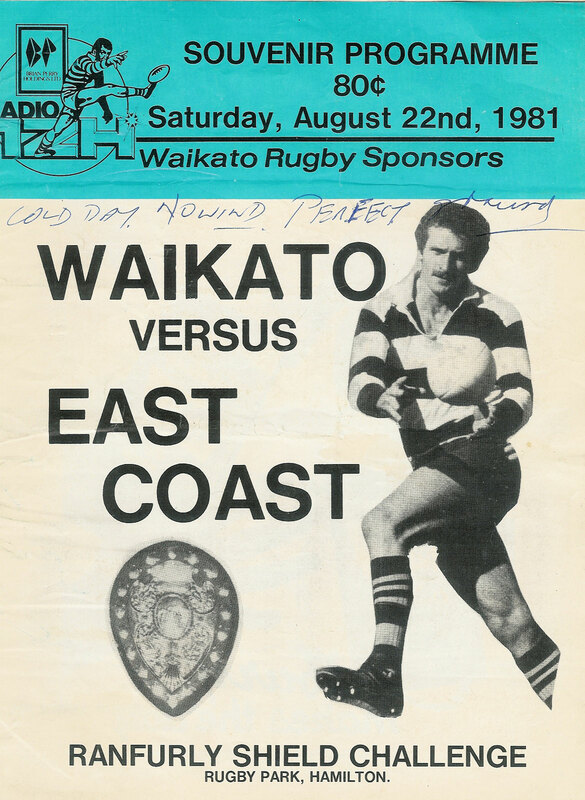 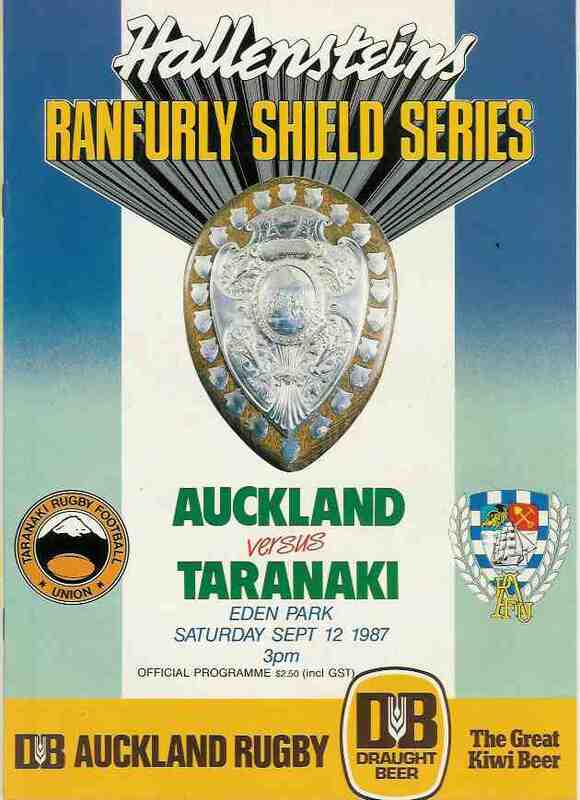 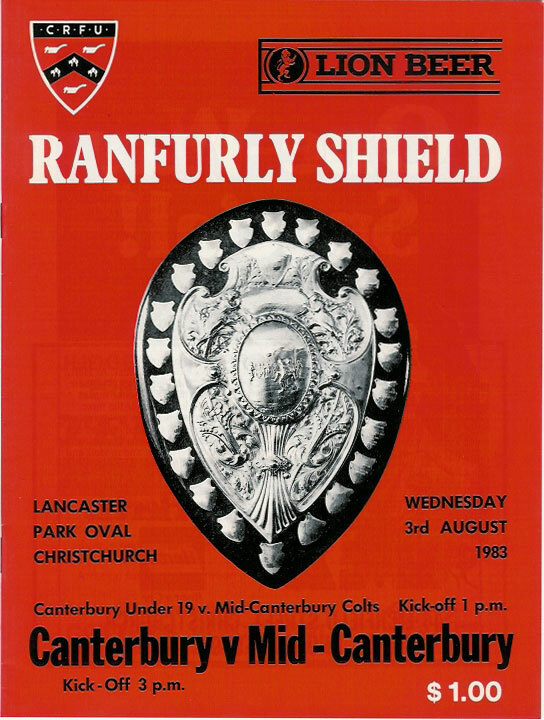 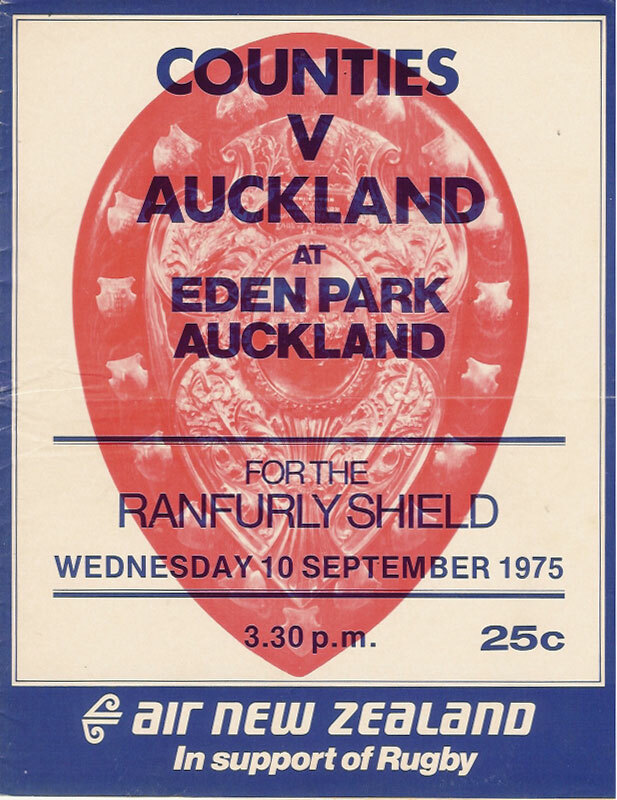 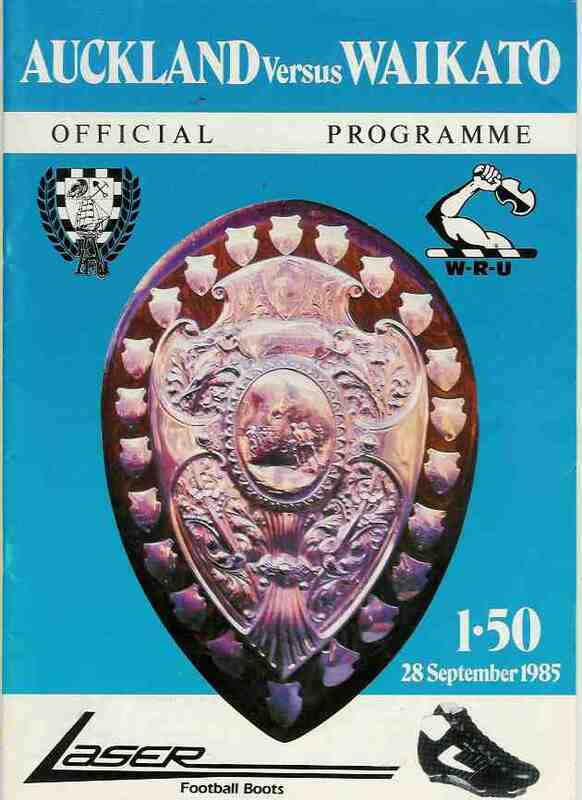 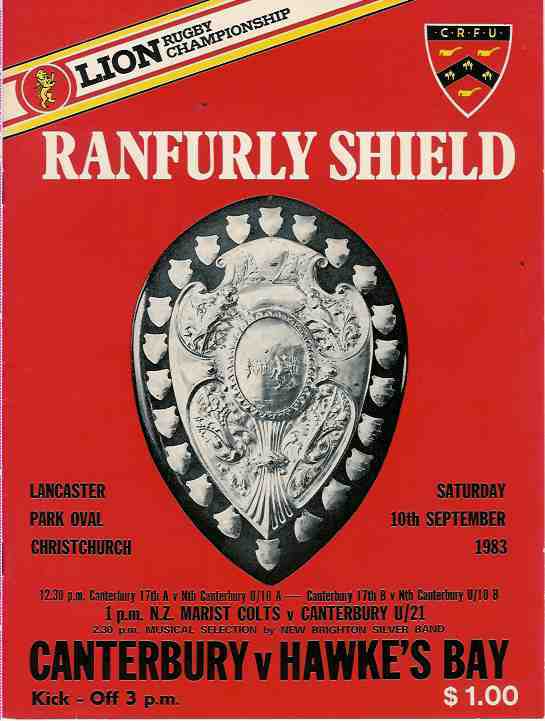 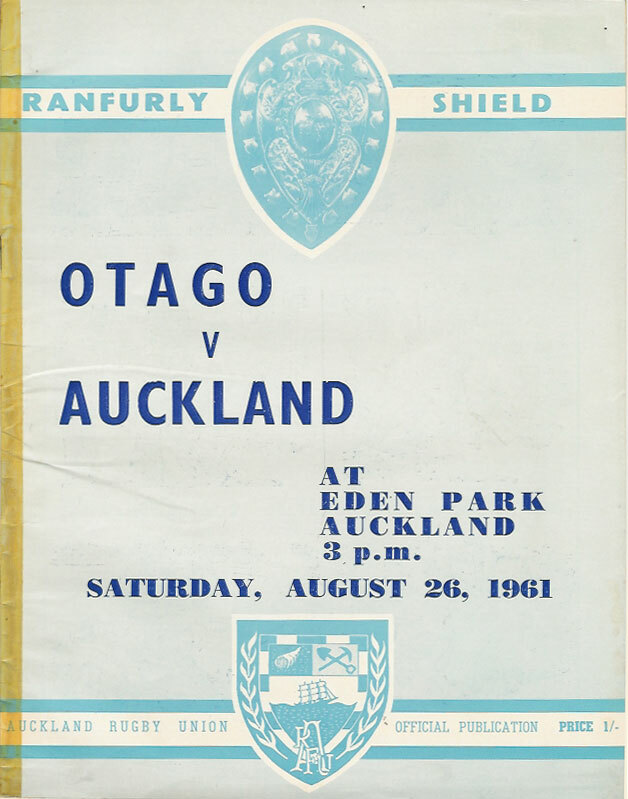 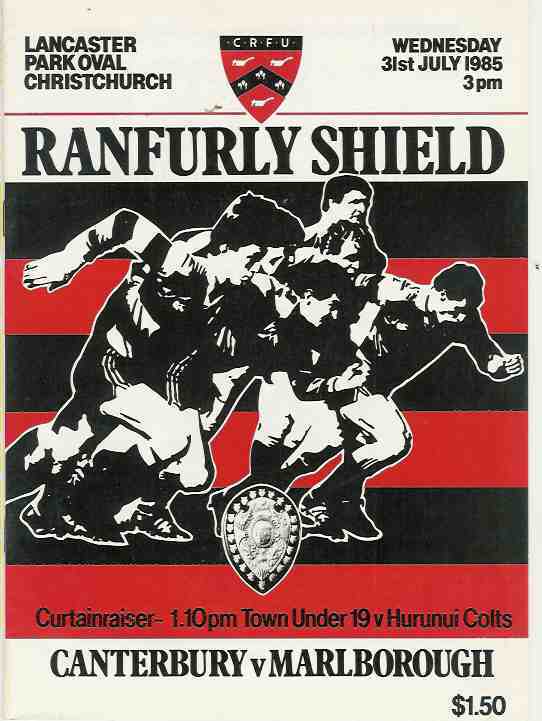 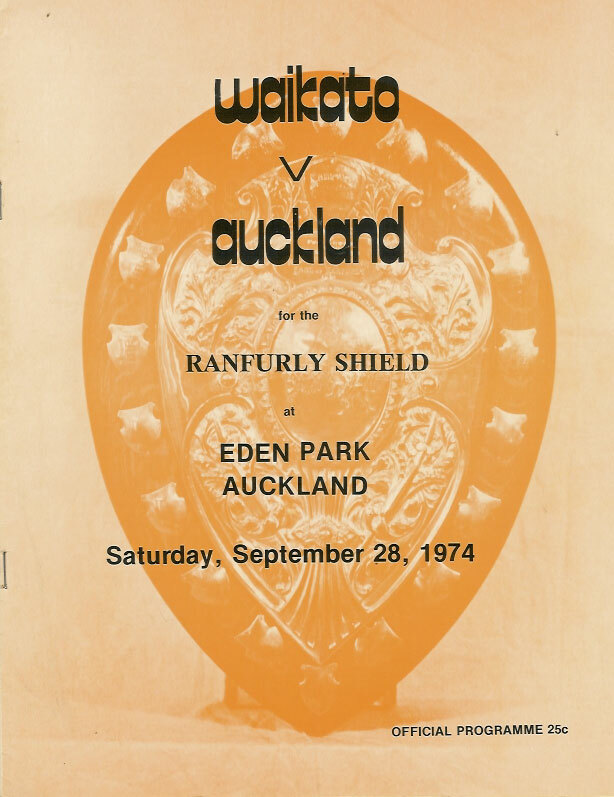 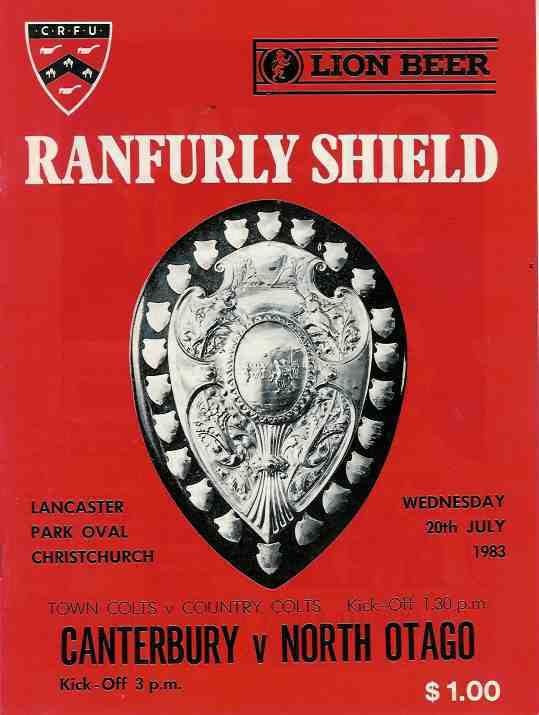 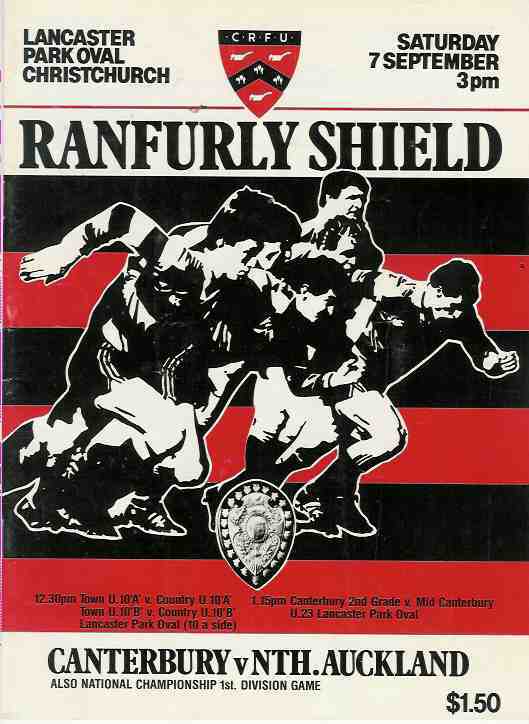 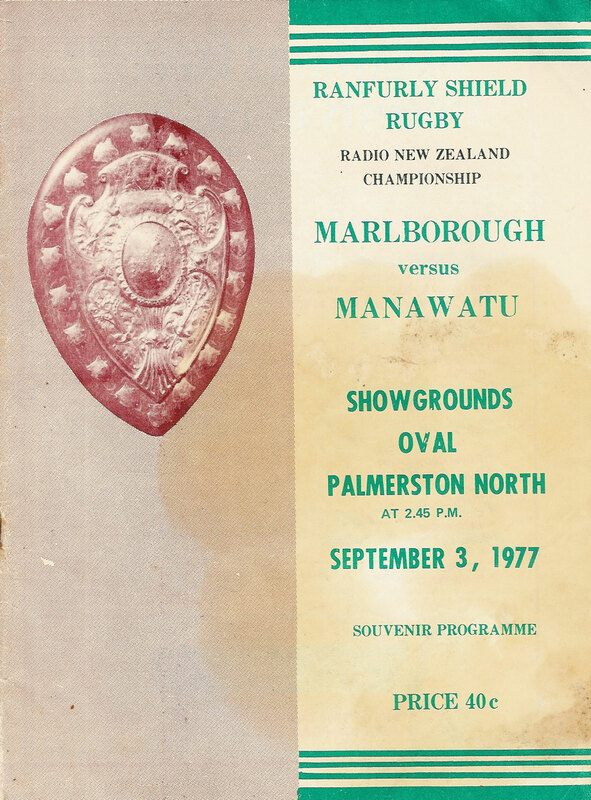 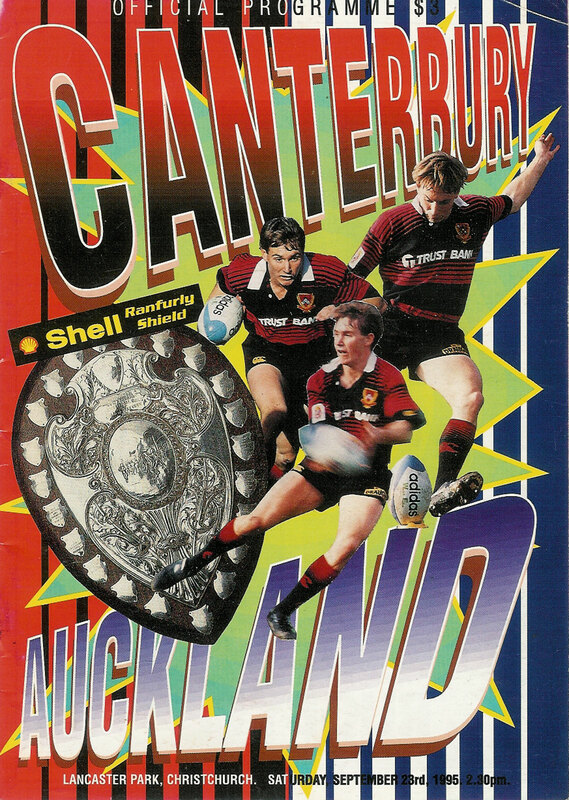 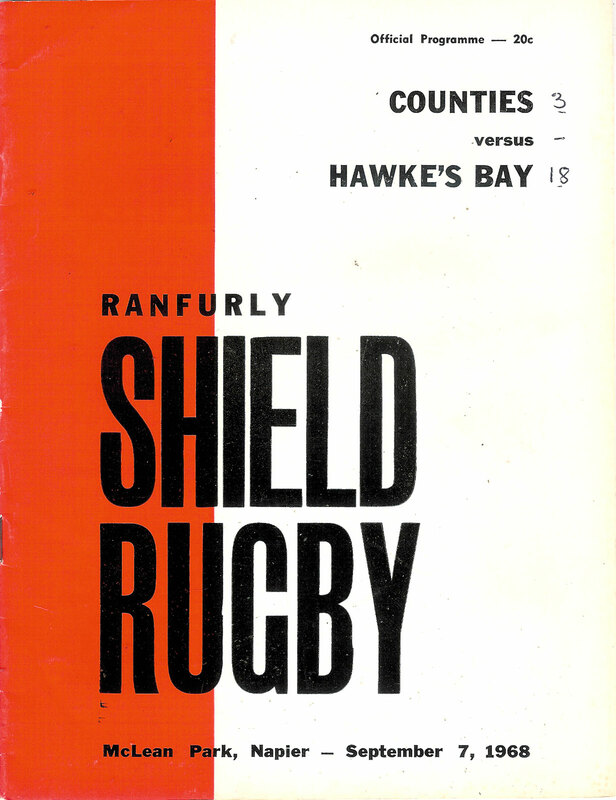 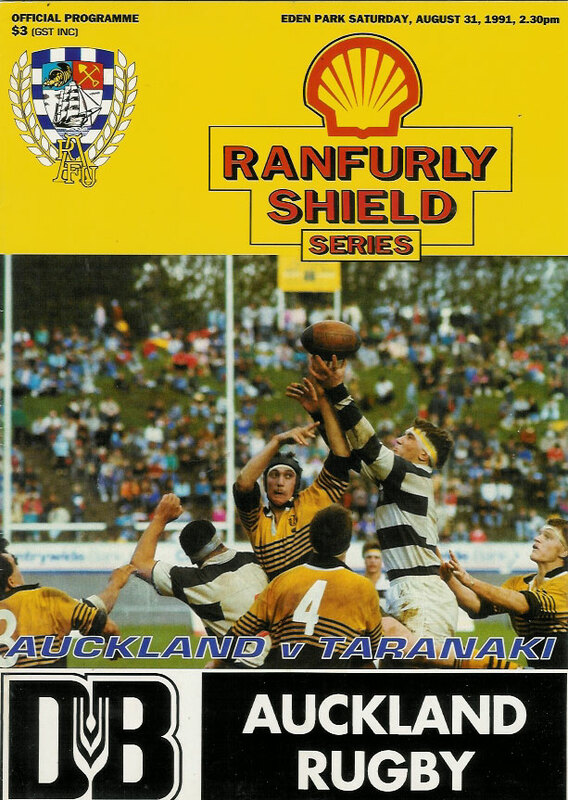 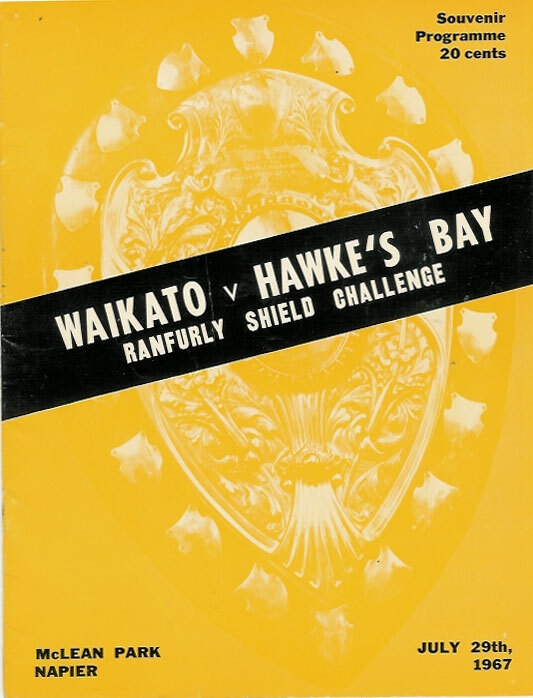 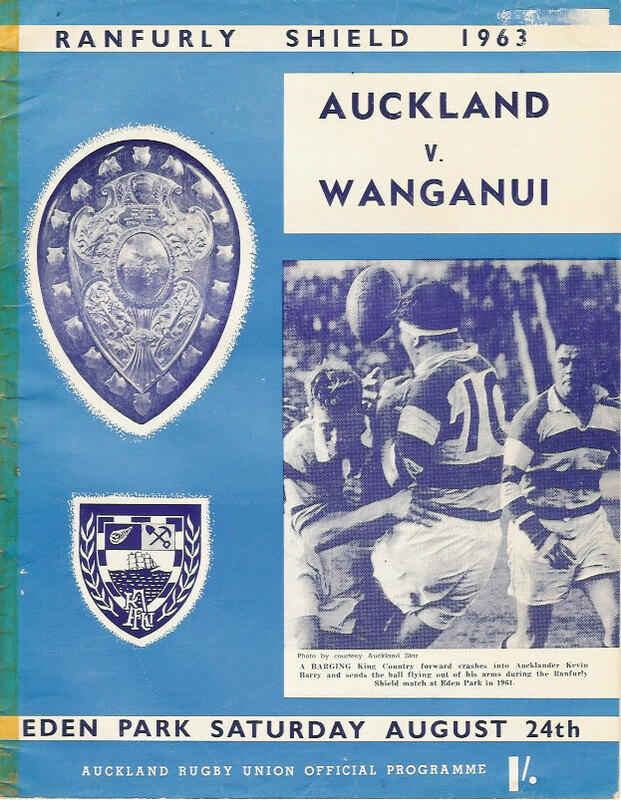 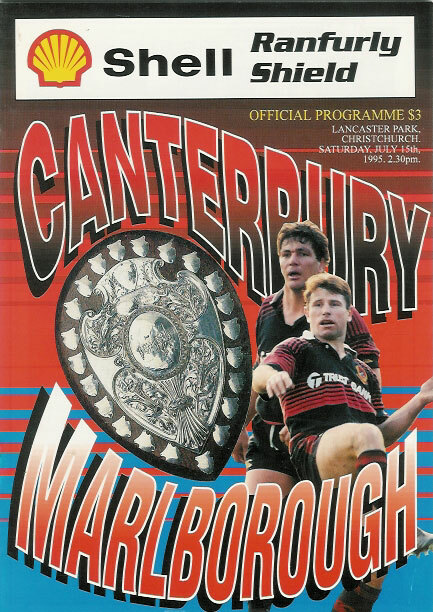 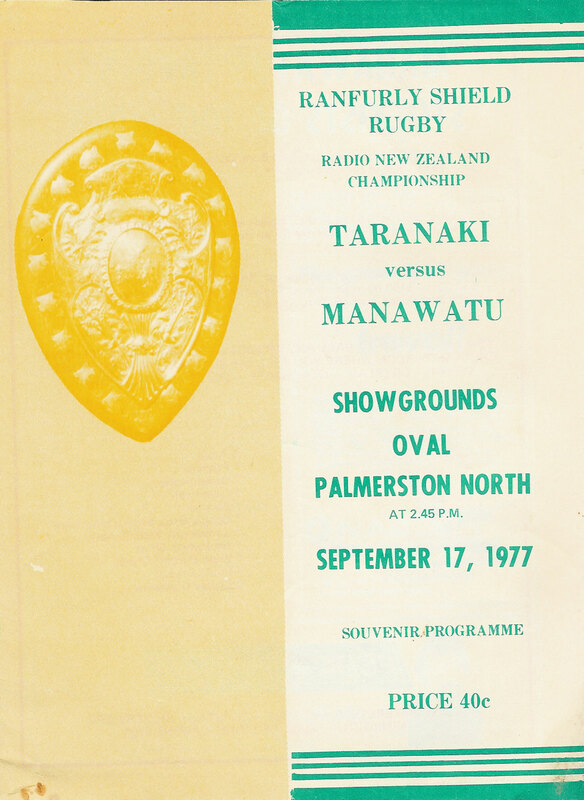 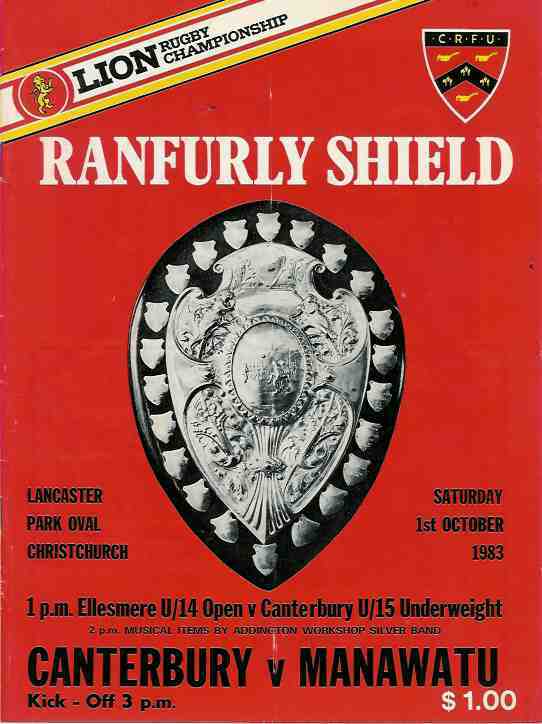 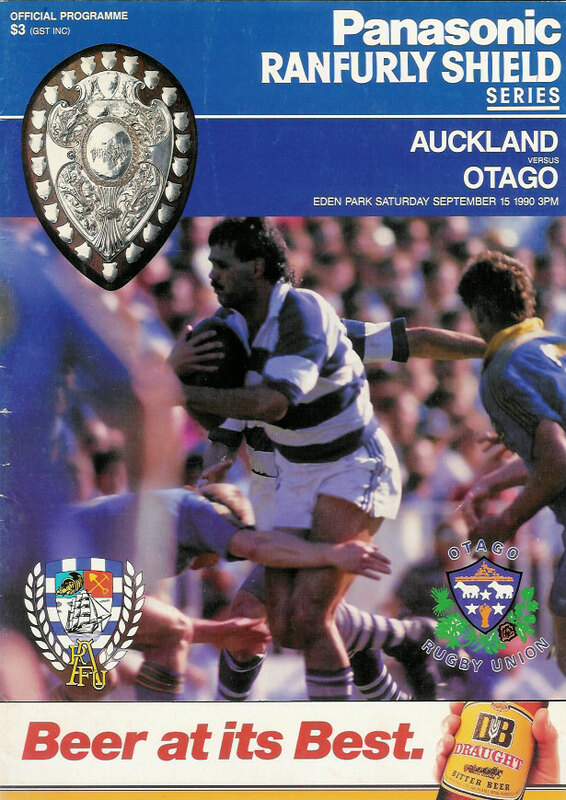 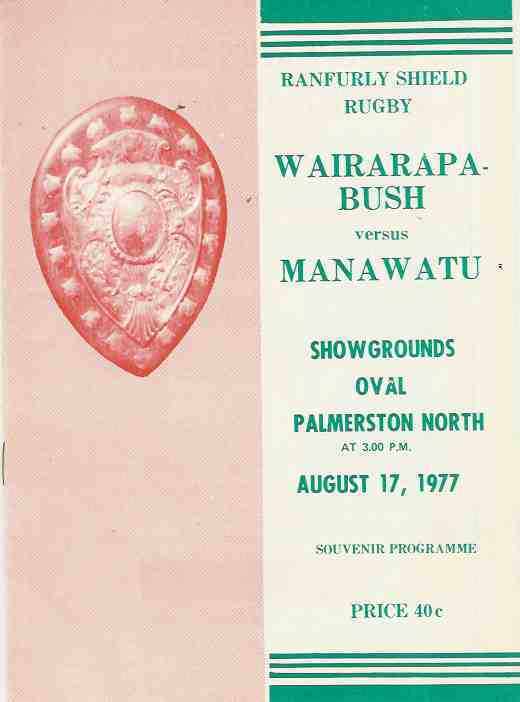 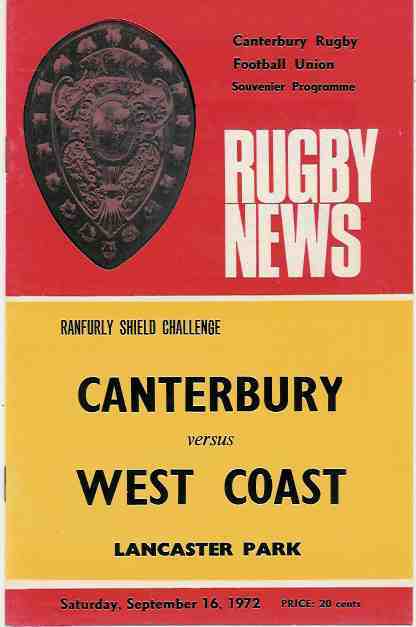 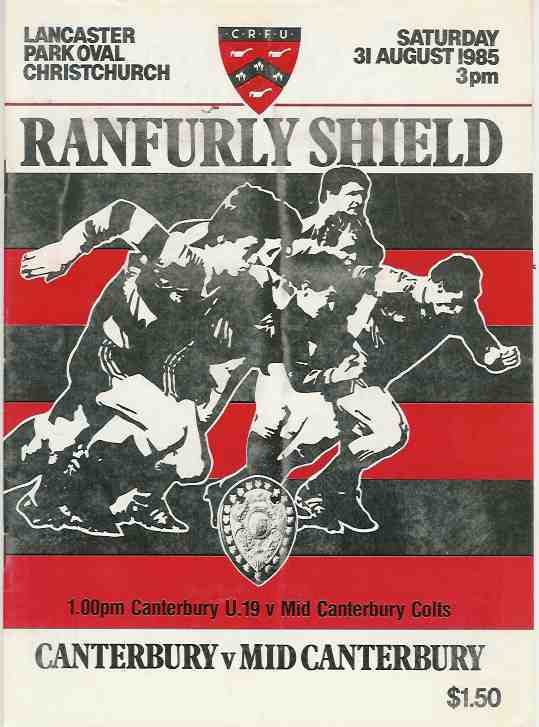 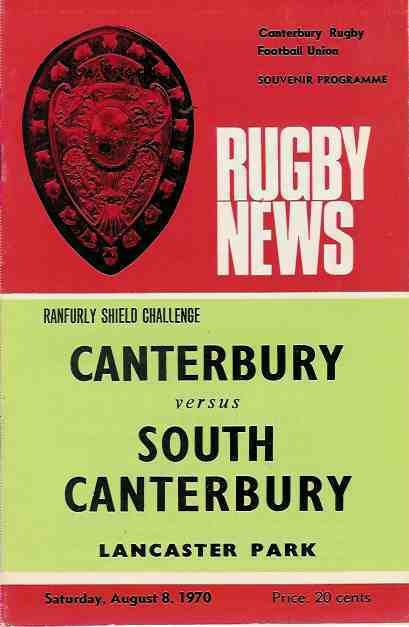 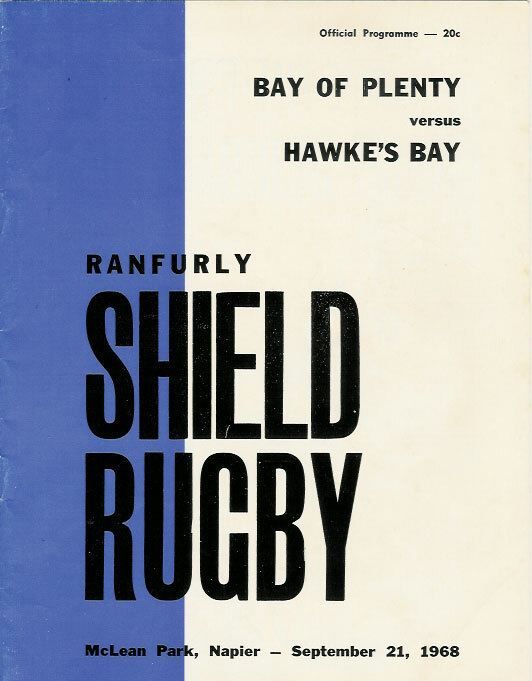 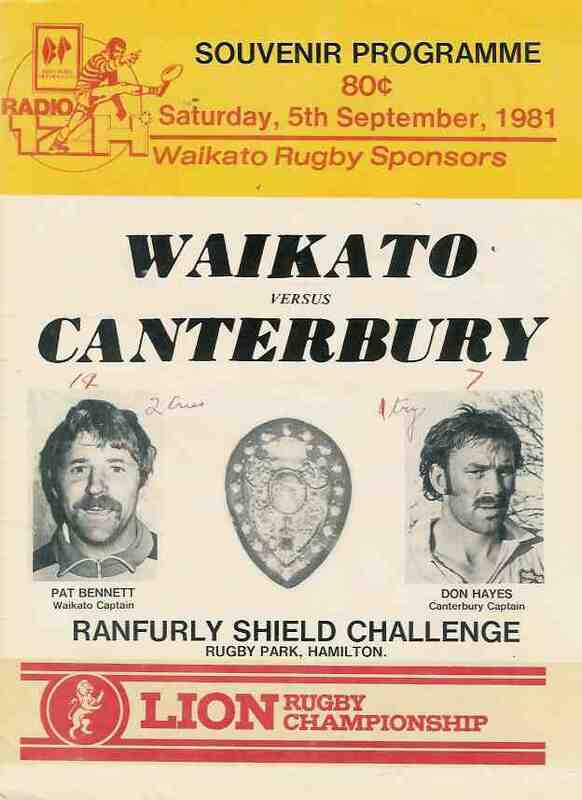 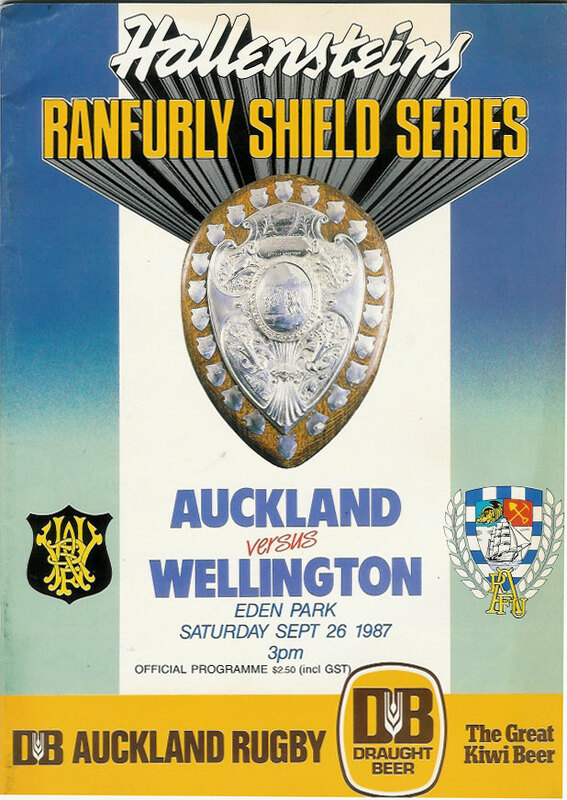 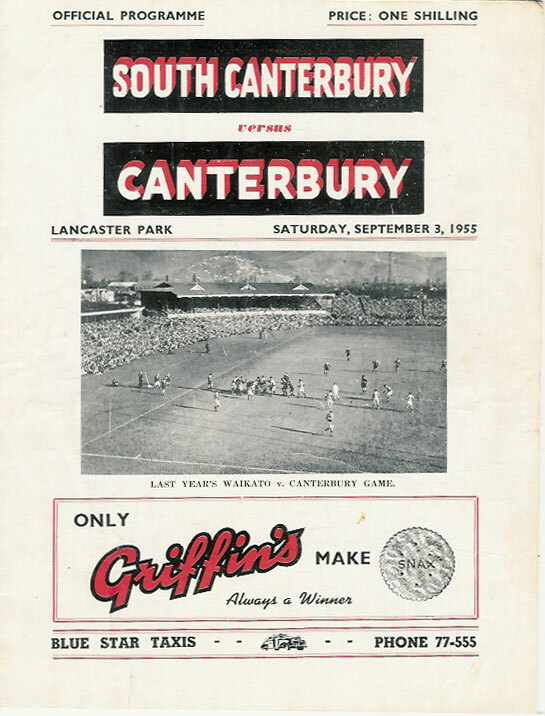 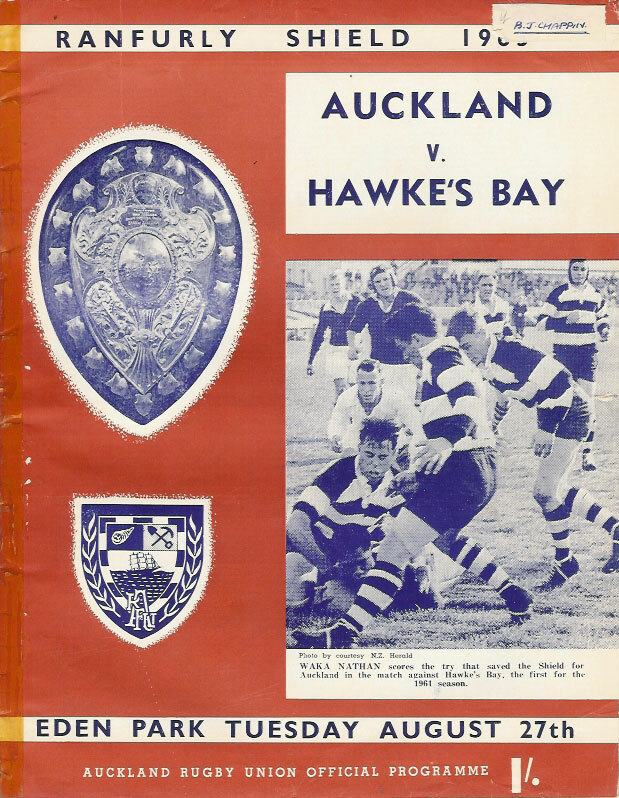 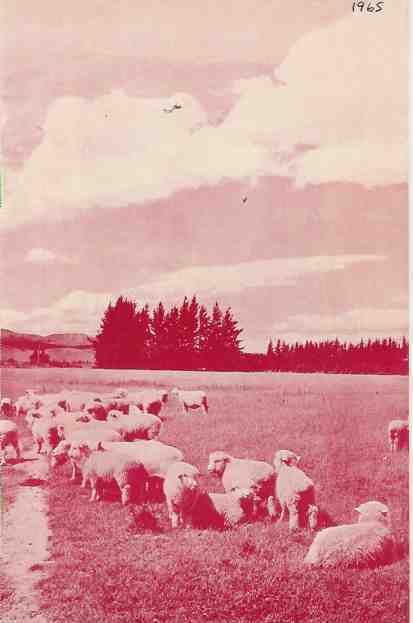 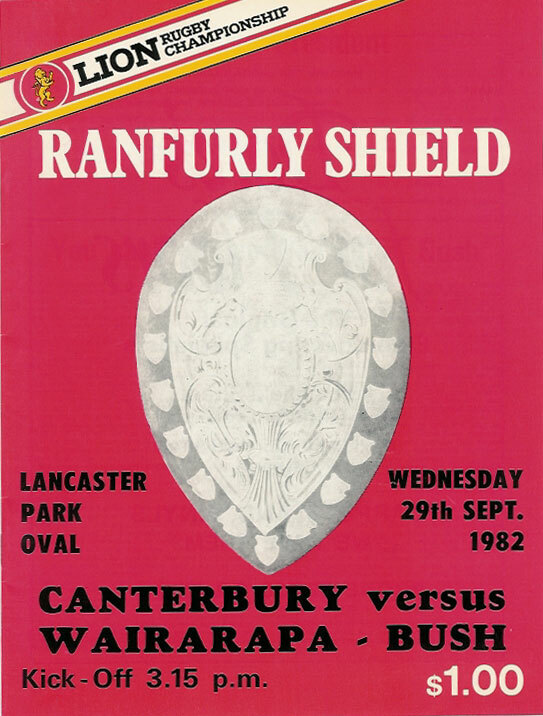 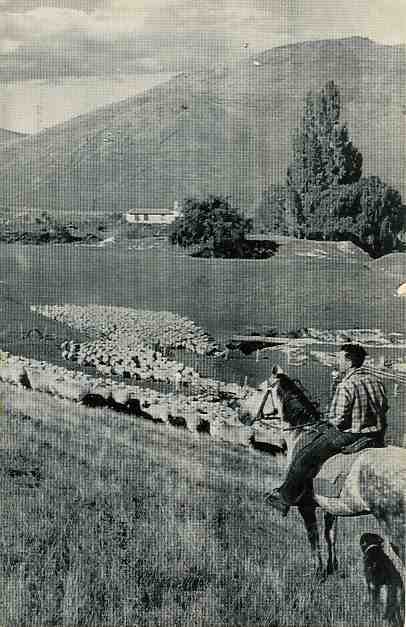 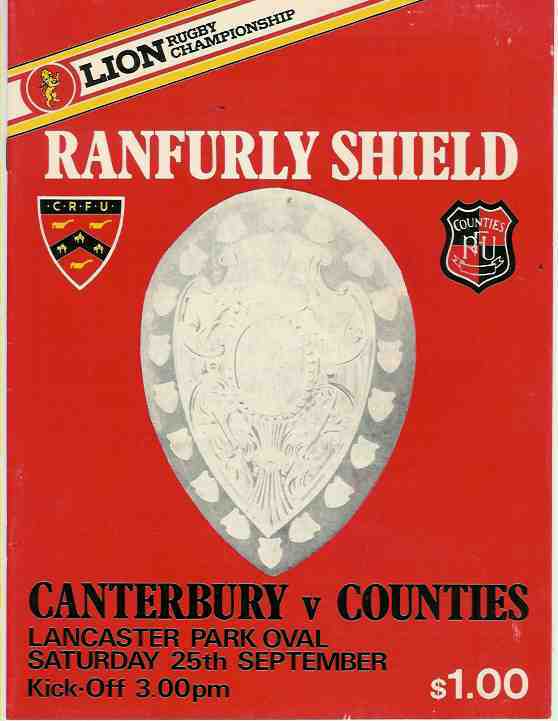 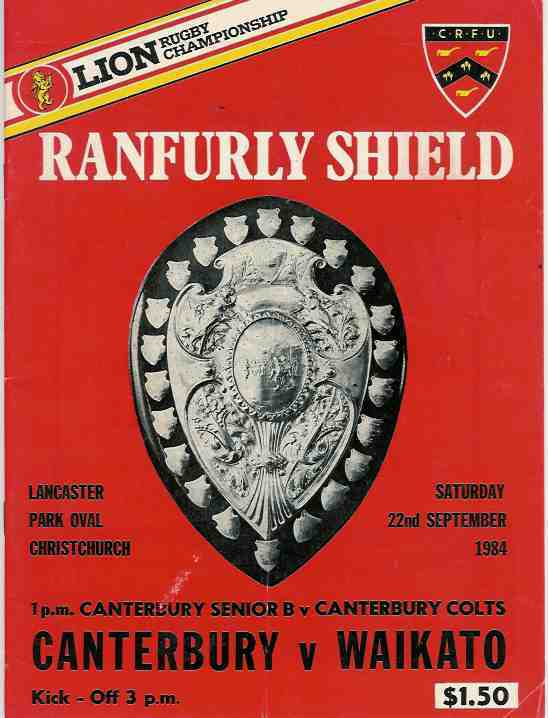 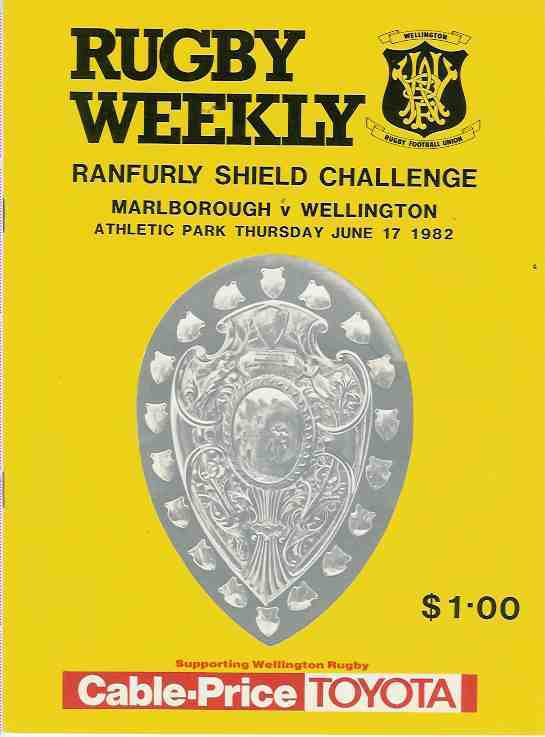 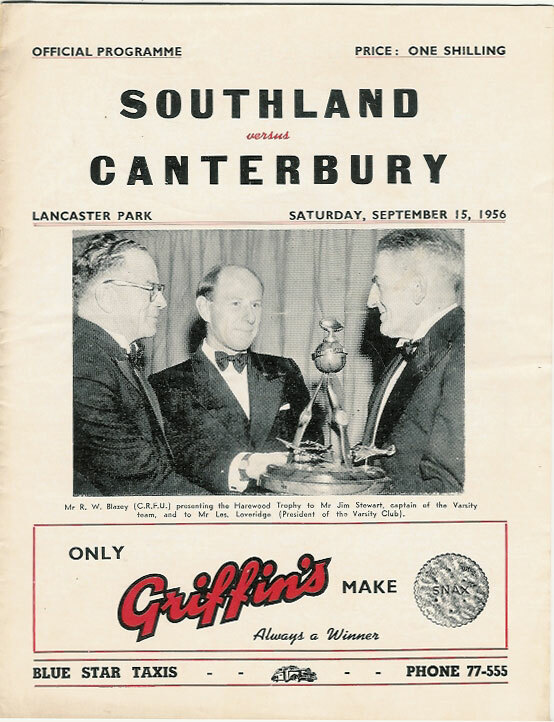 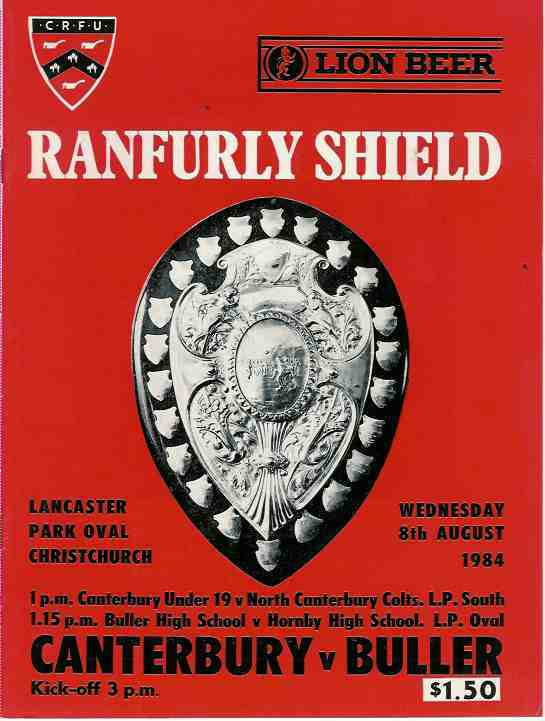 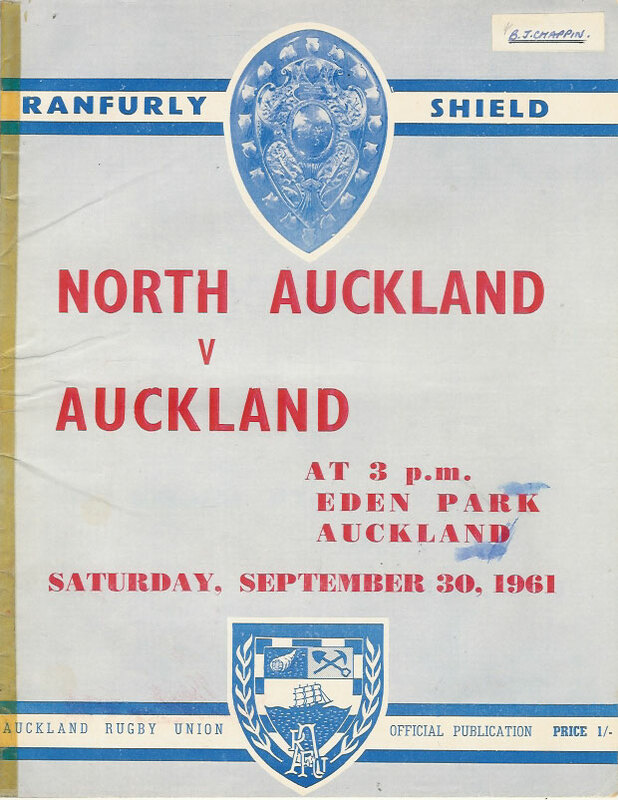 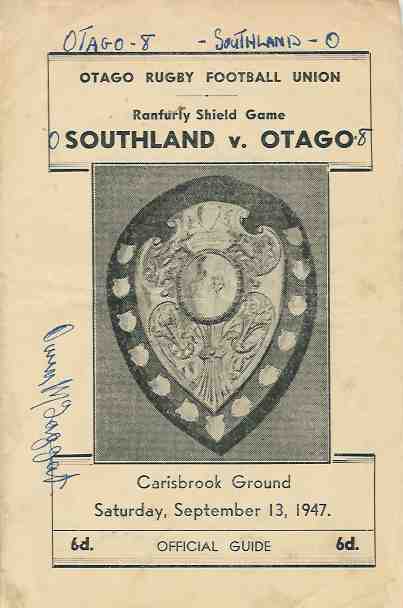 Since that day the Ranfurly Shield has been the most prized possession of the New Zealand provincial unions.